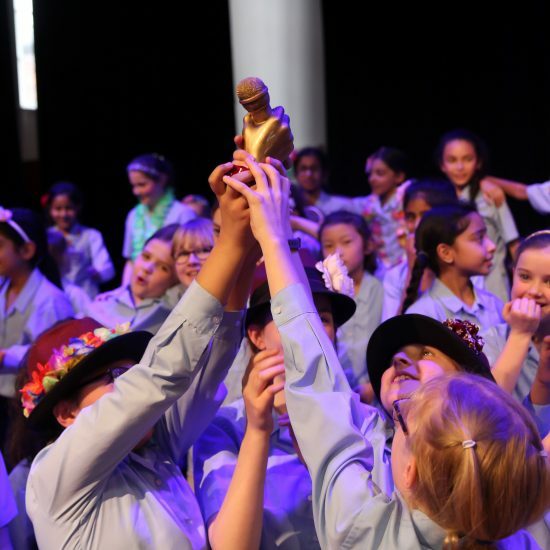 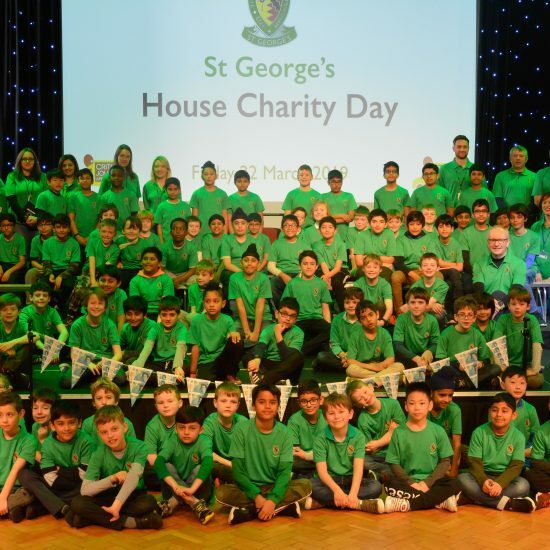 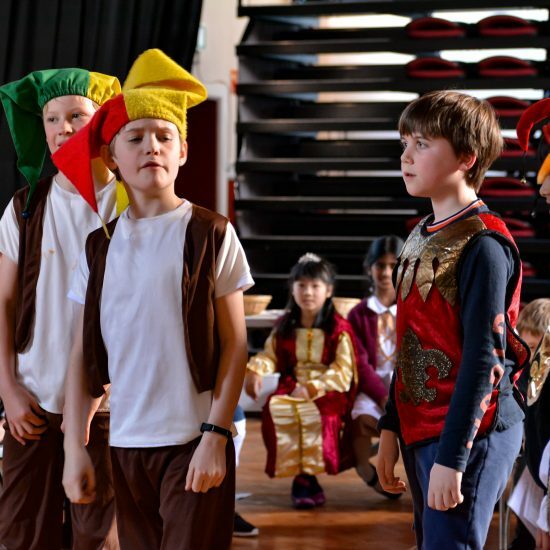 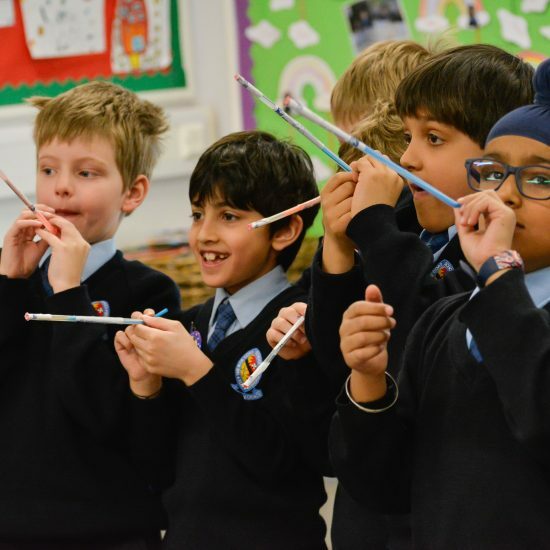 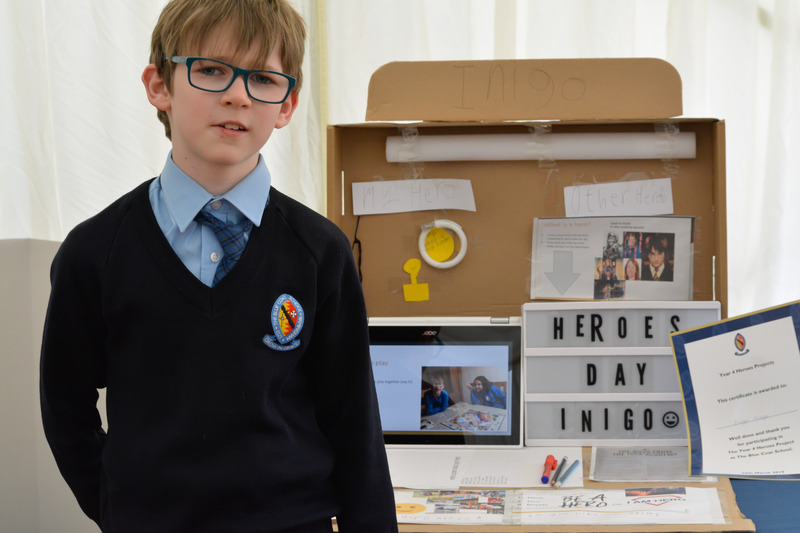 Home | News & Events | Latest News | Front Page News | Year 4 Are Heroes! 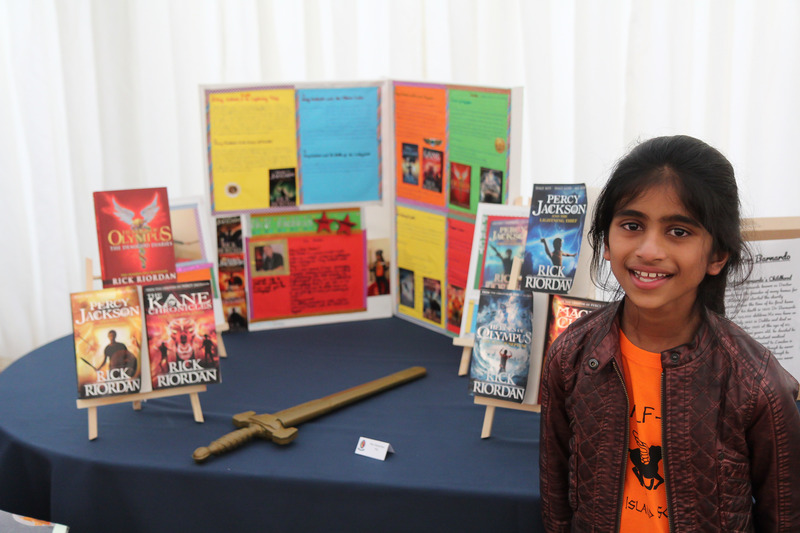 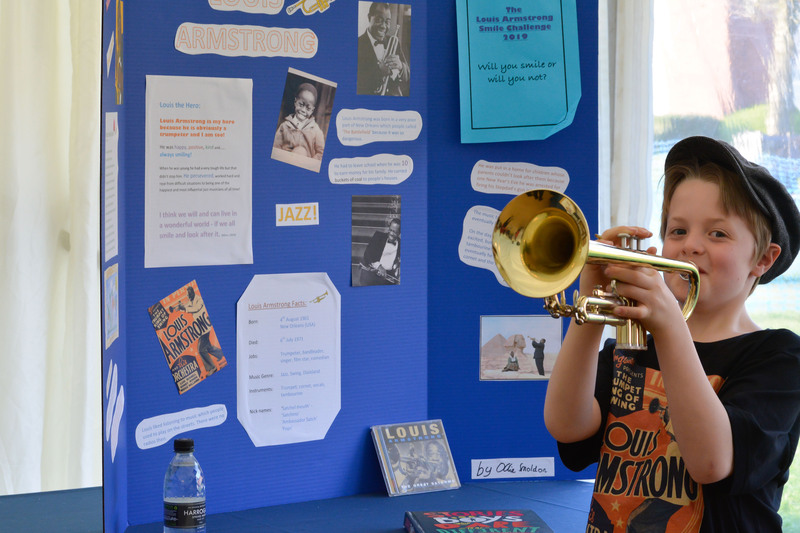 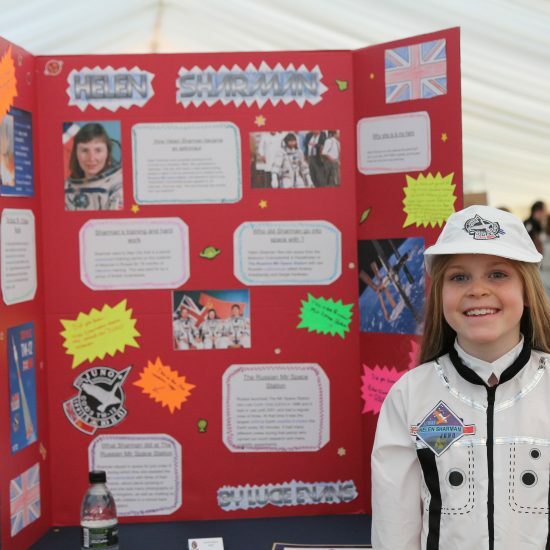 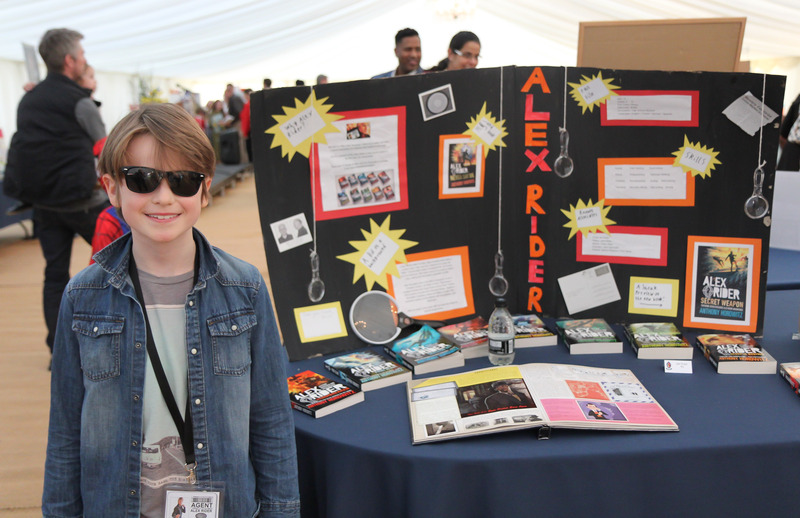 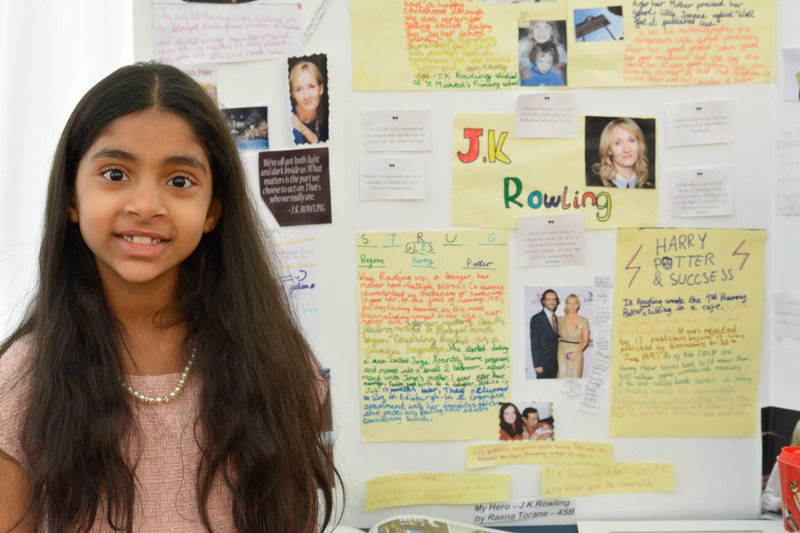 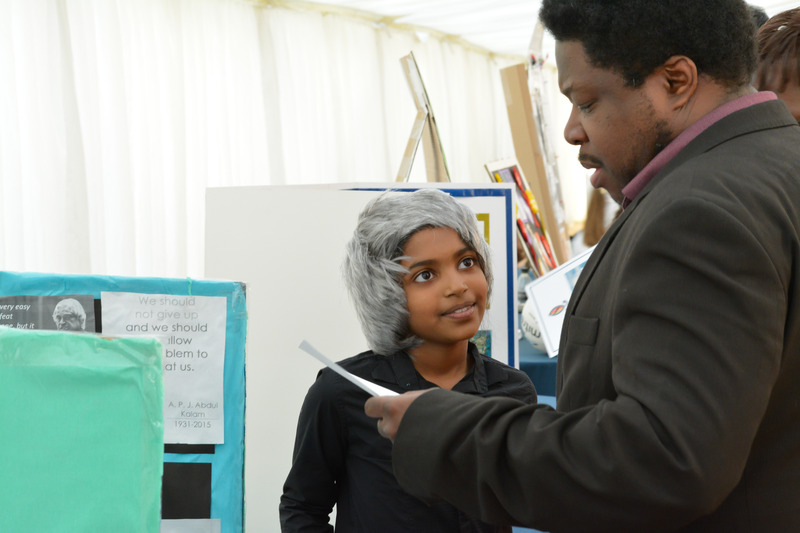 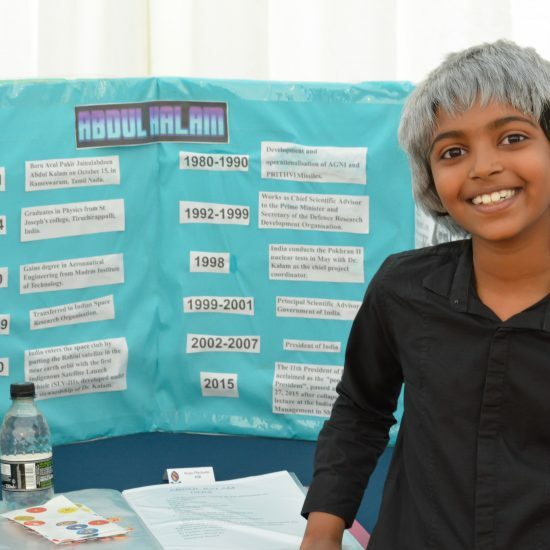 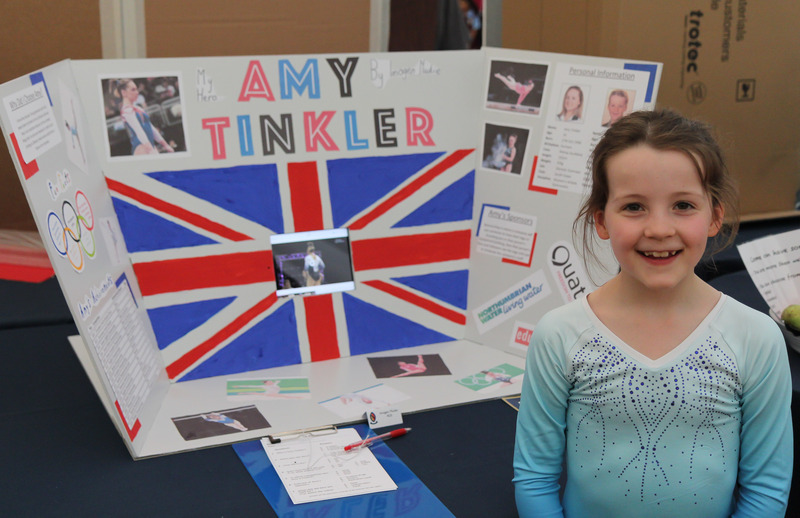 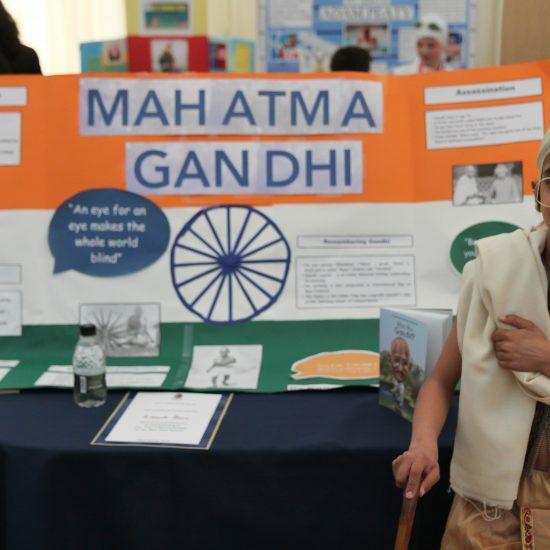 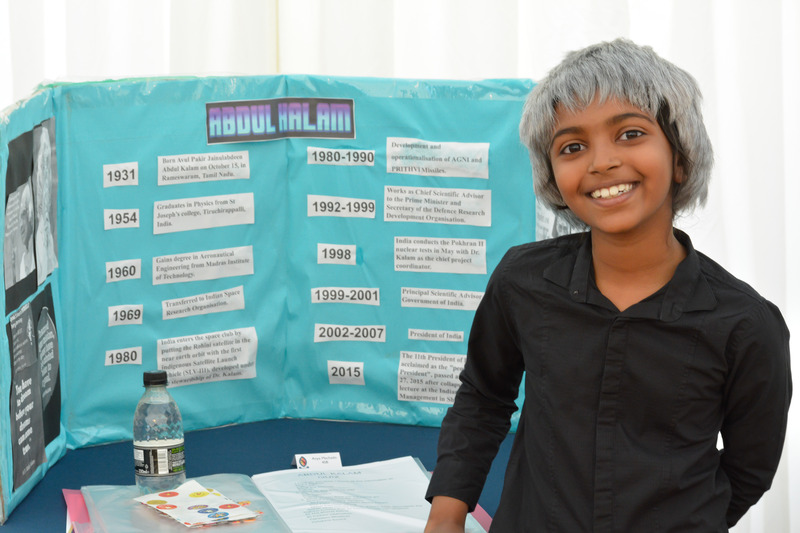 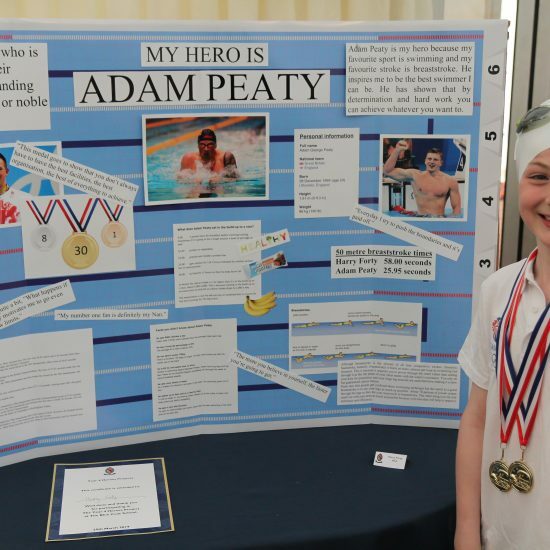 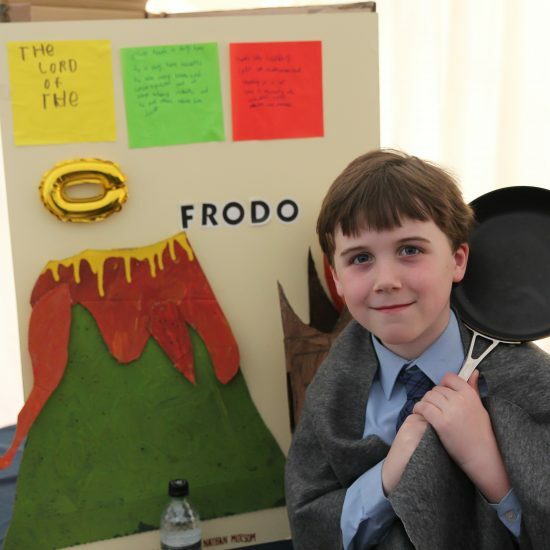 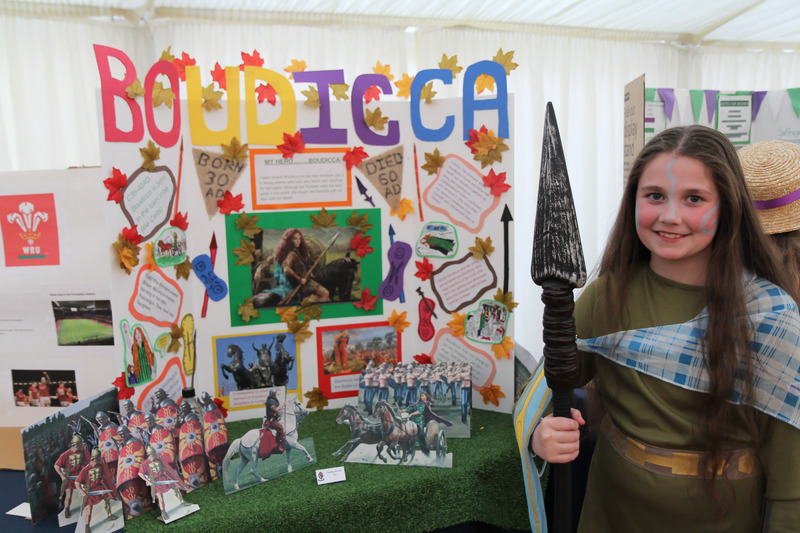 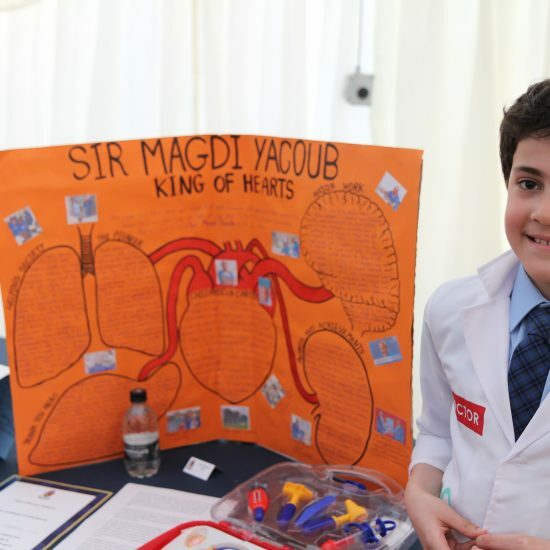 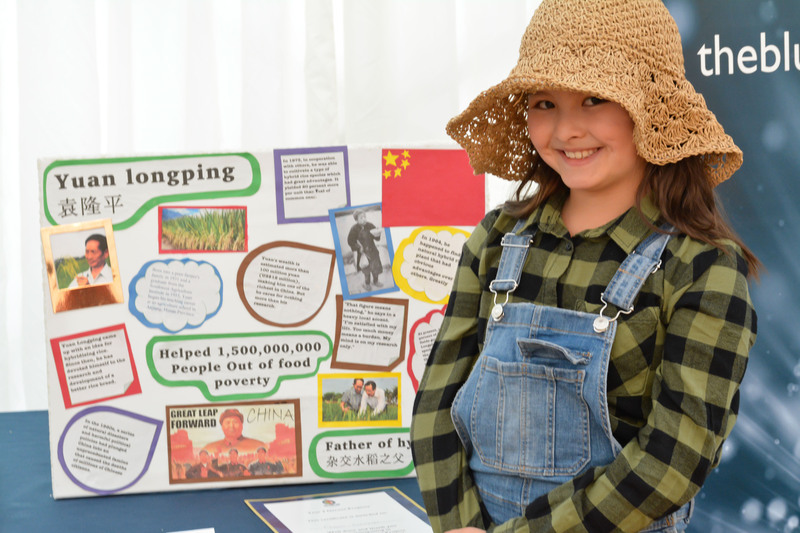 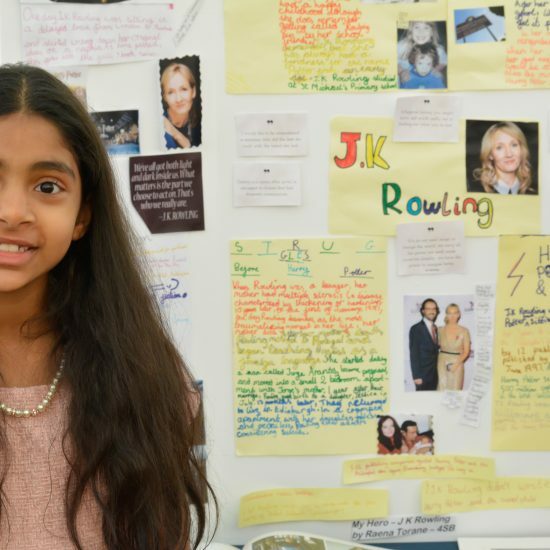 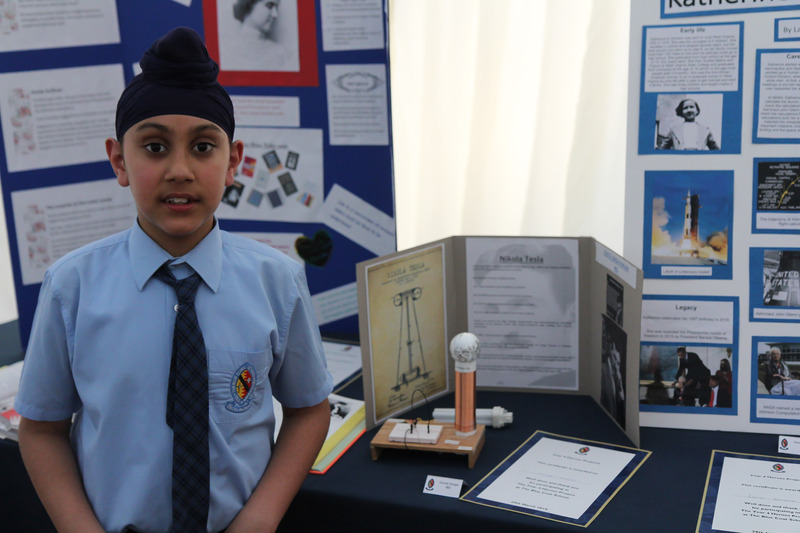 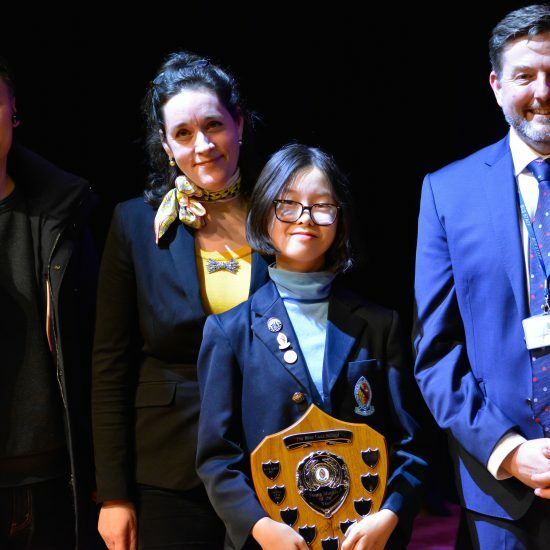 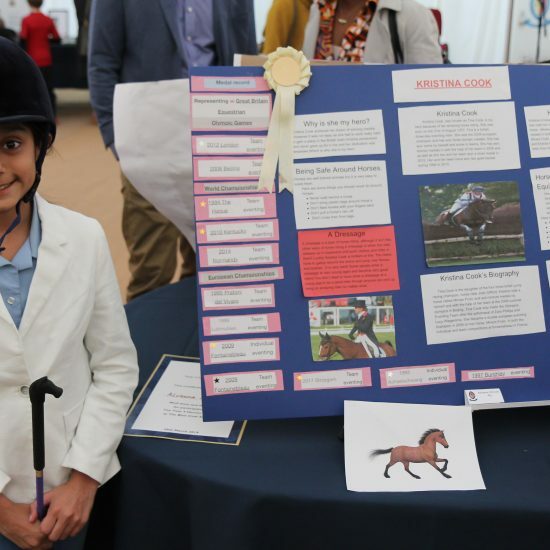 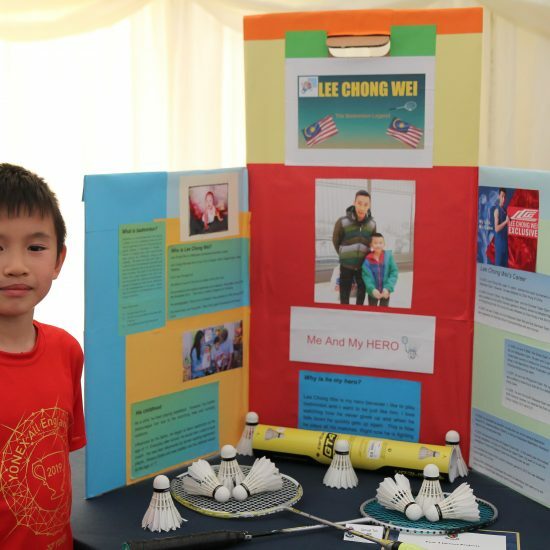 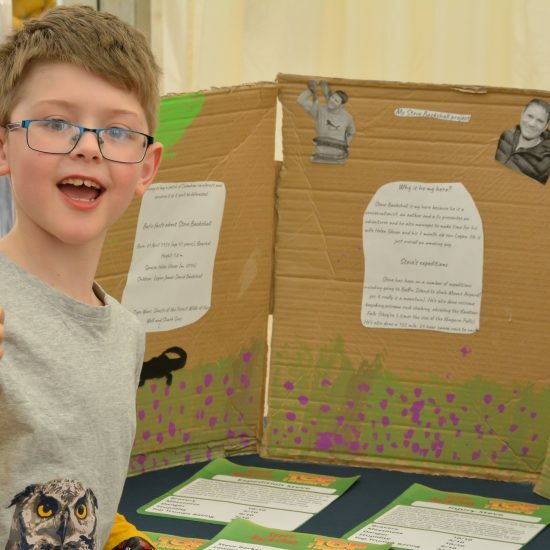 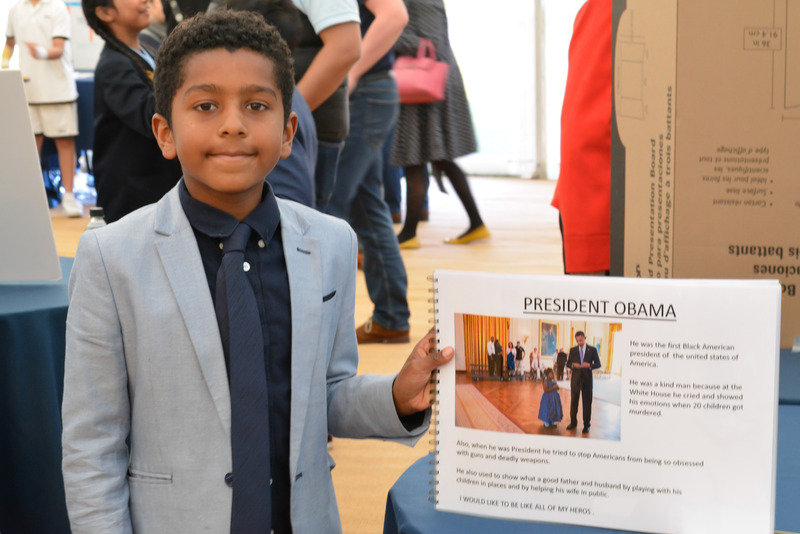 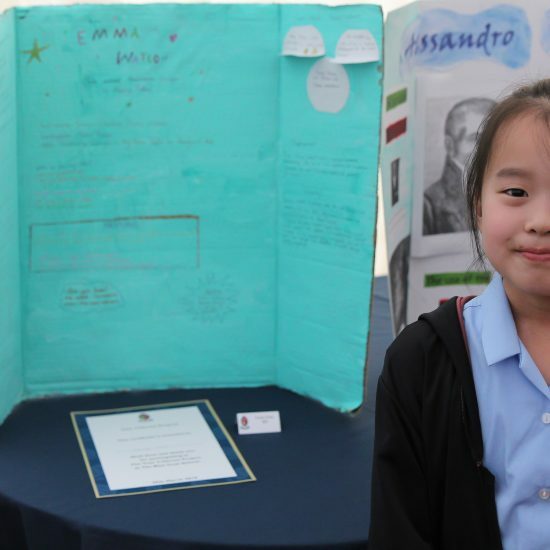 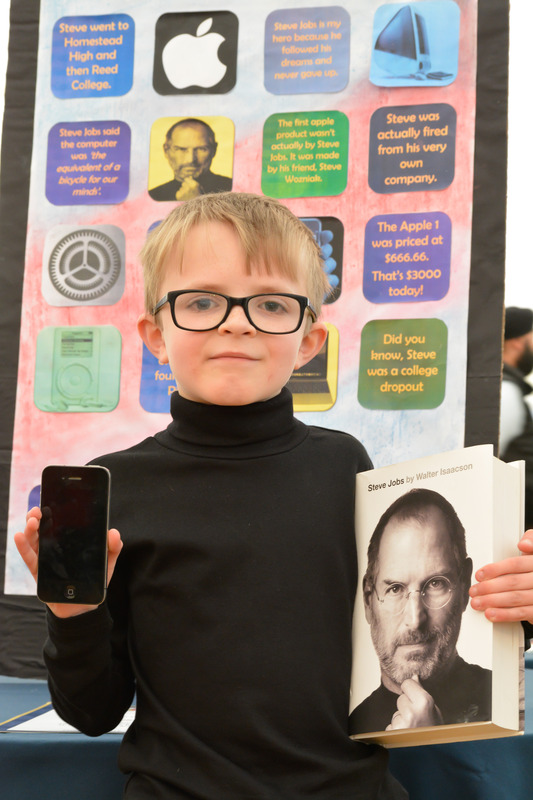 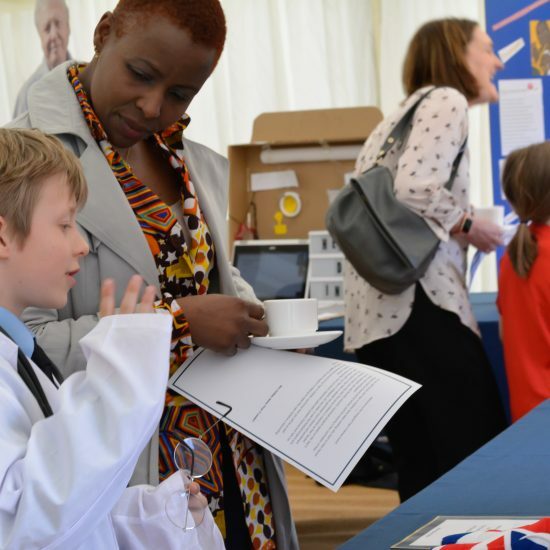 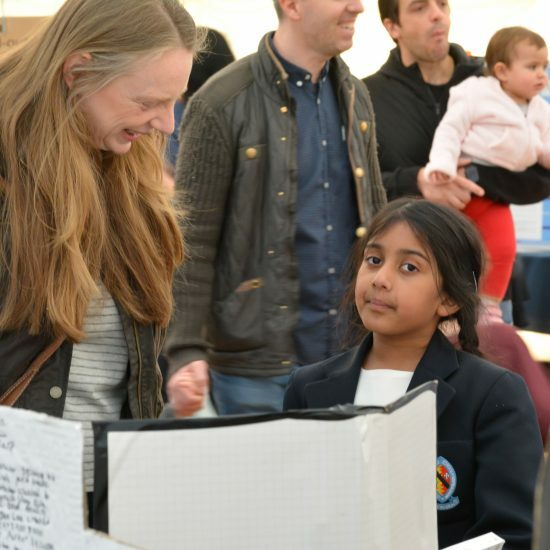 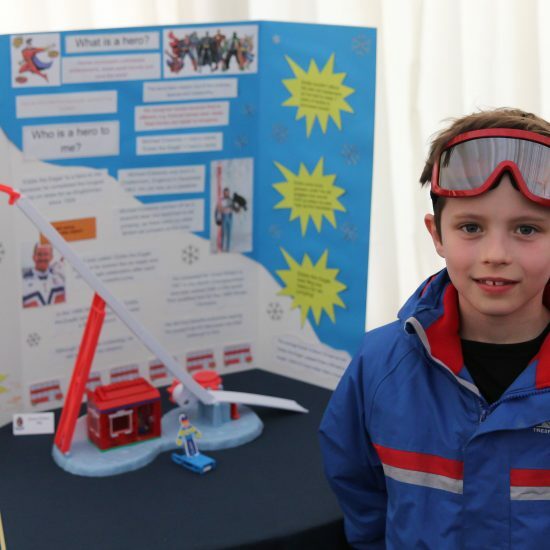 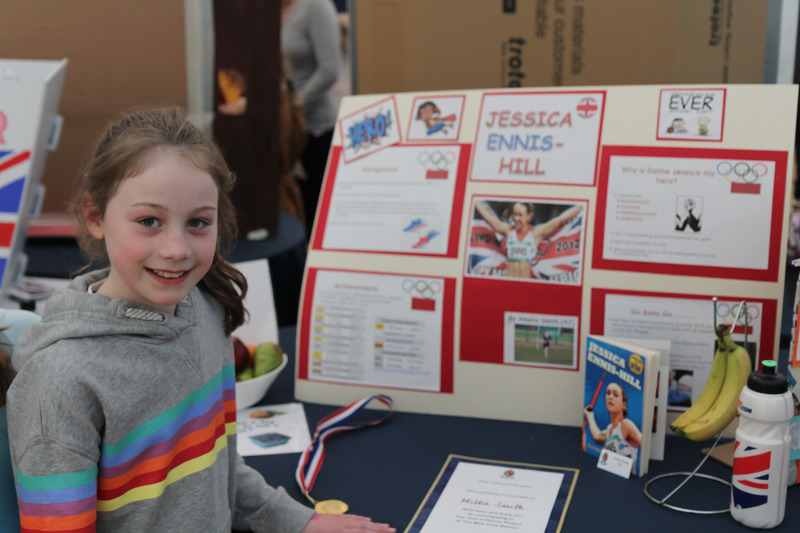 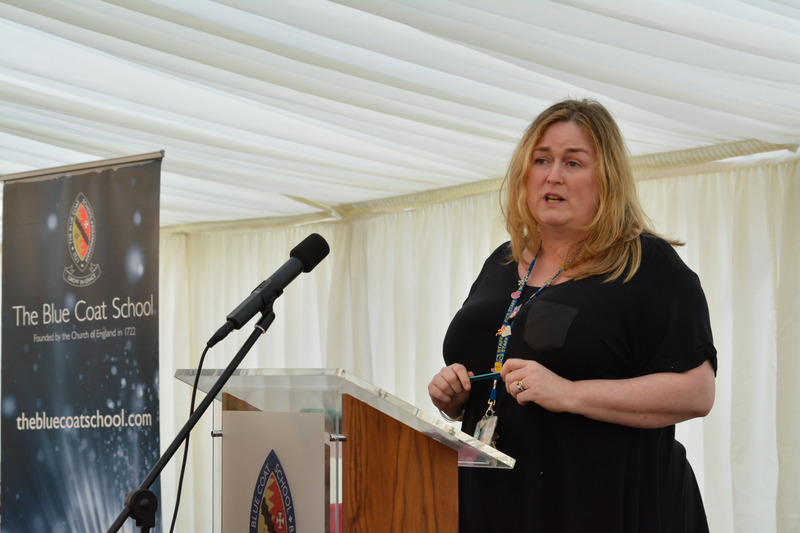 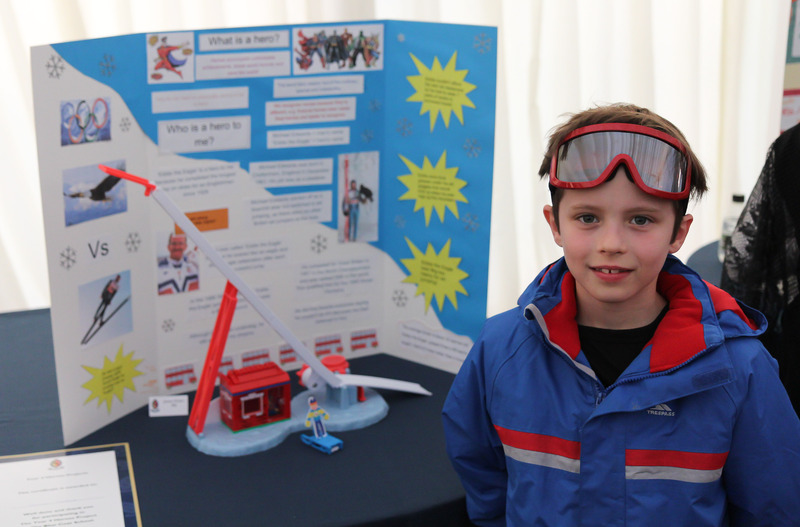 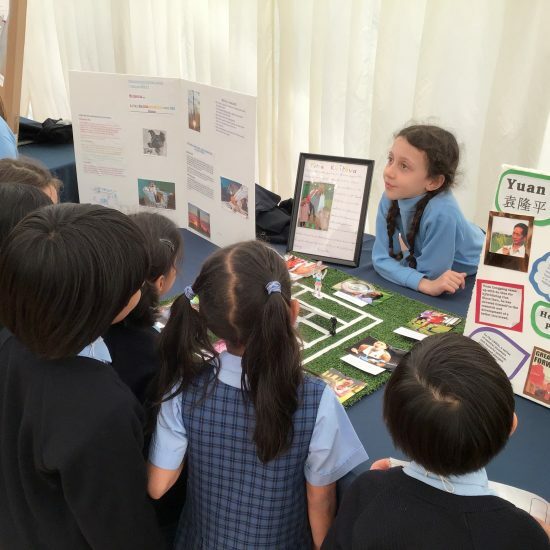 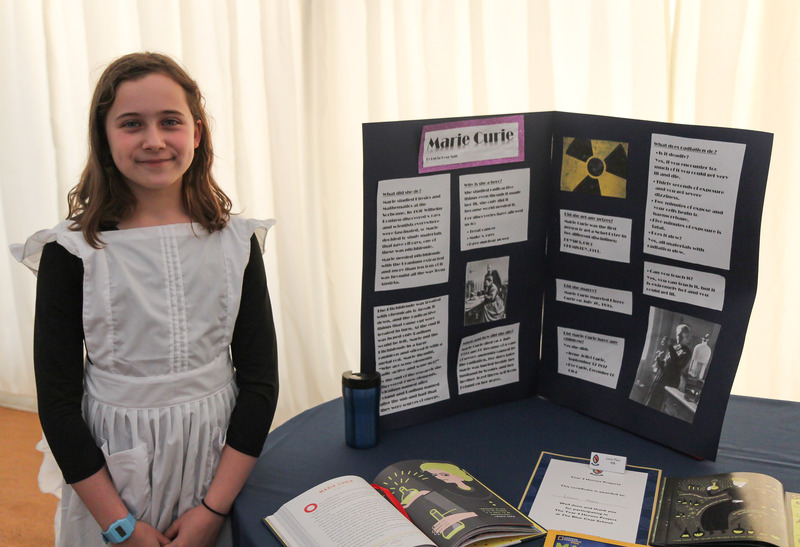 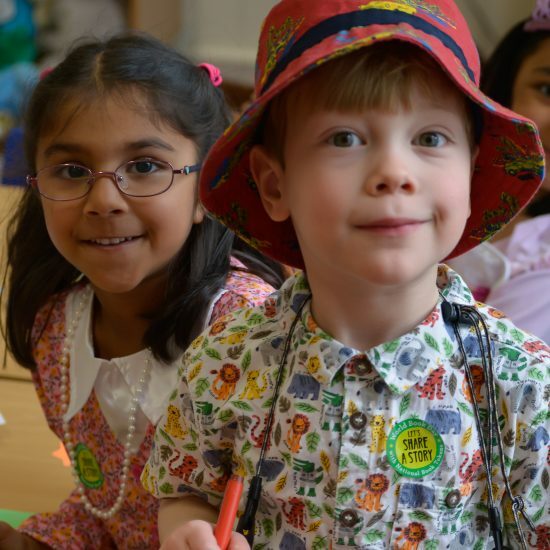 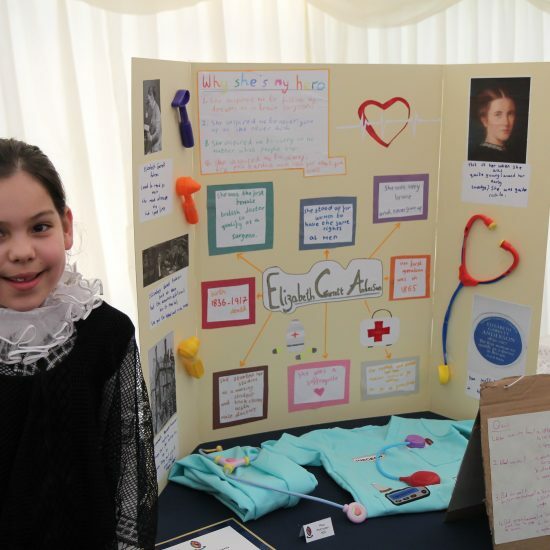 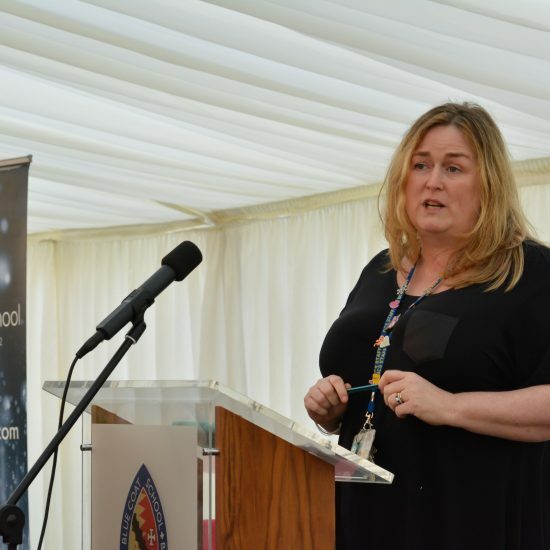 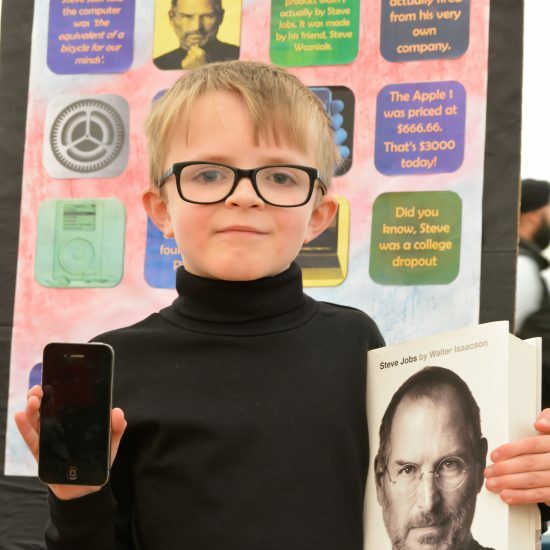 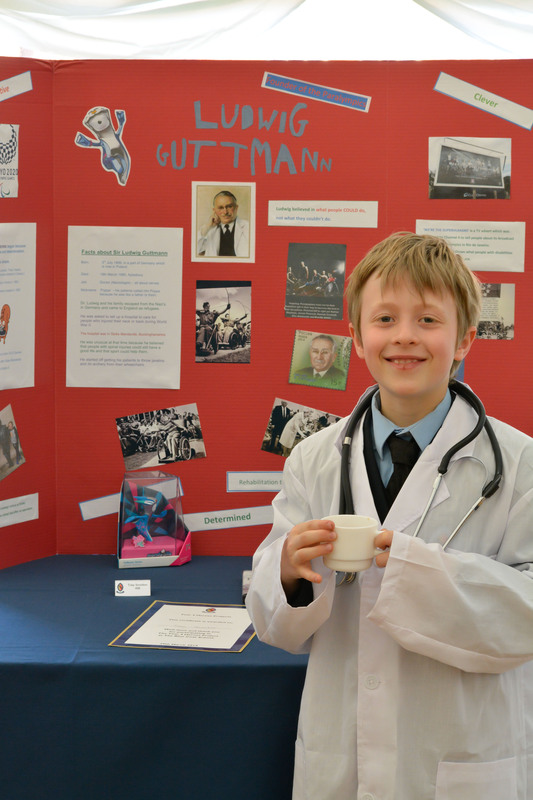 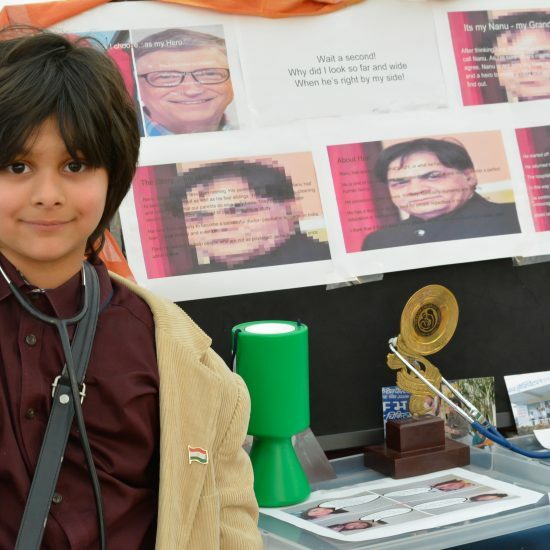 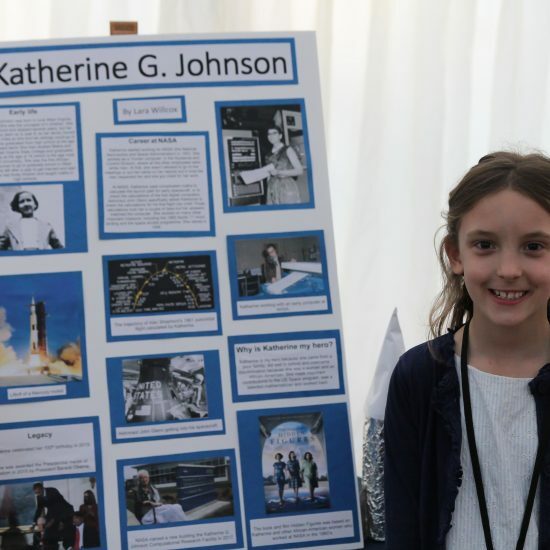 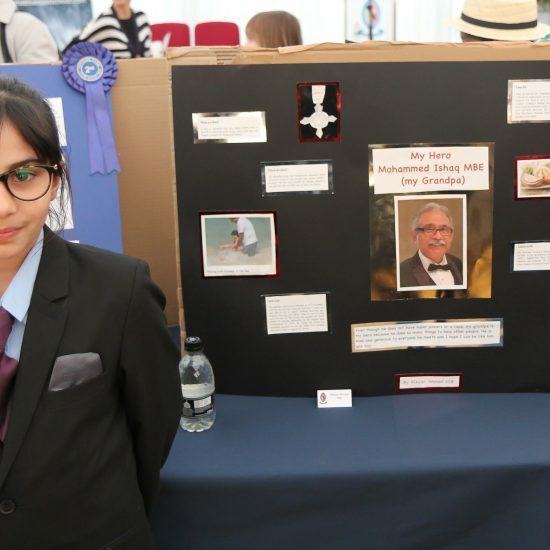 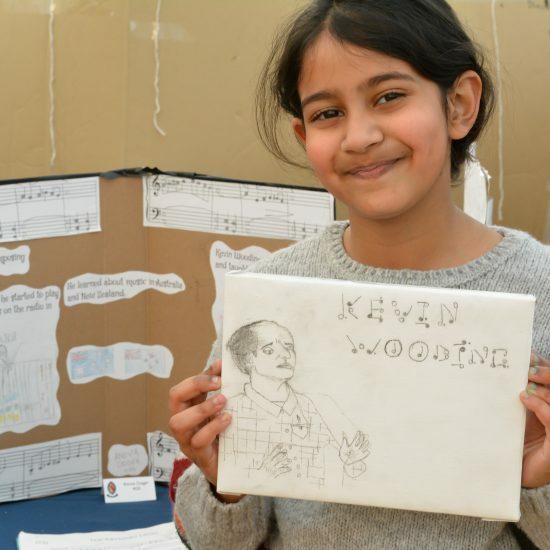 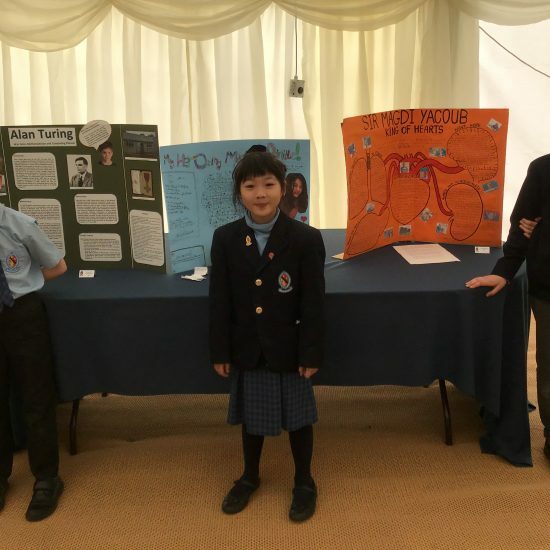 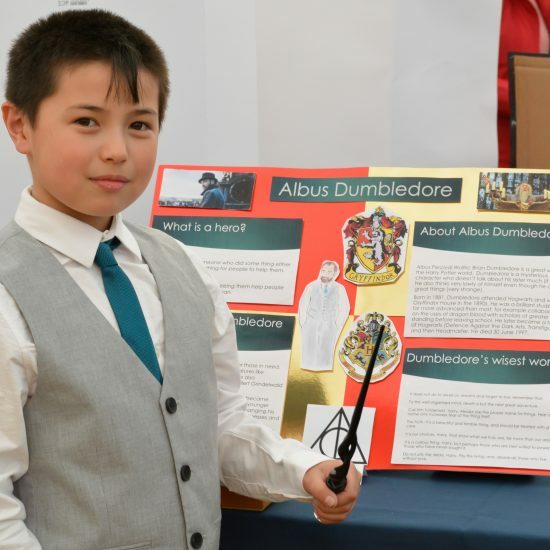 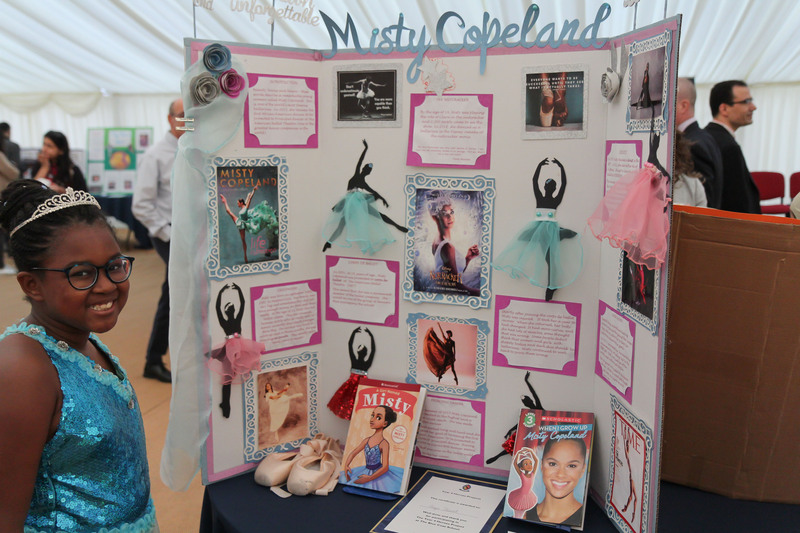 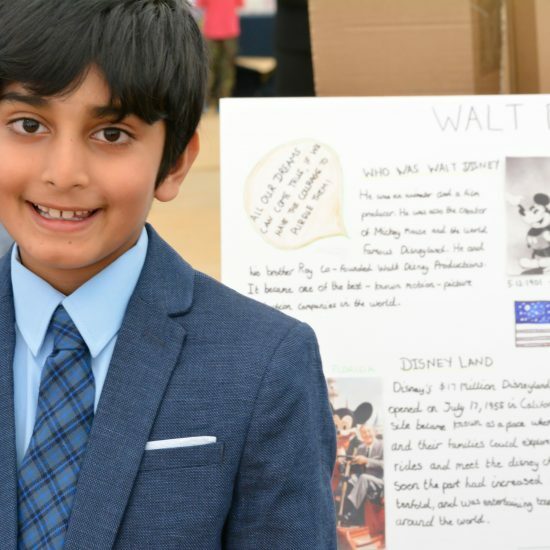 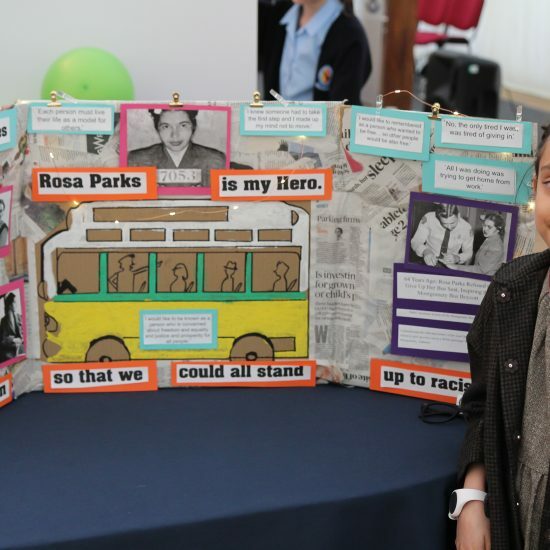 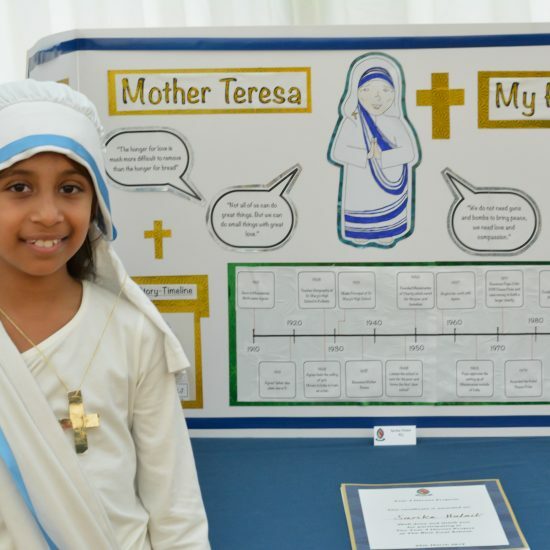 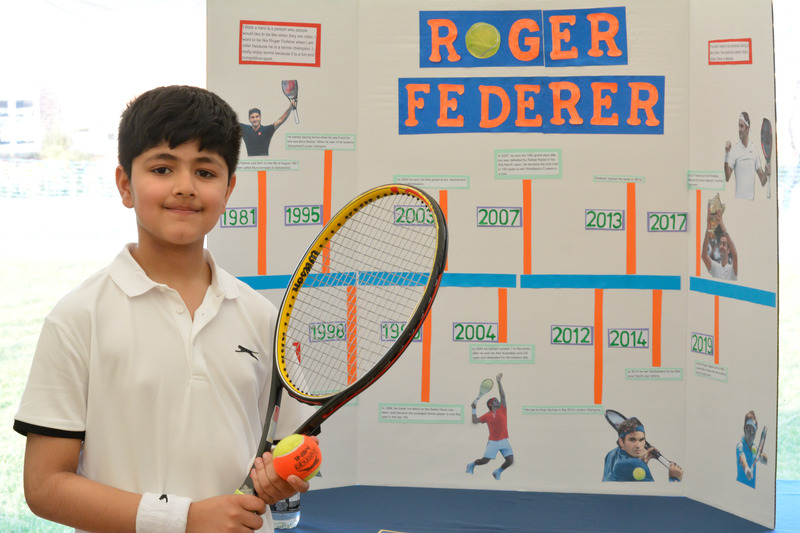 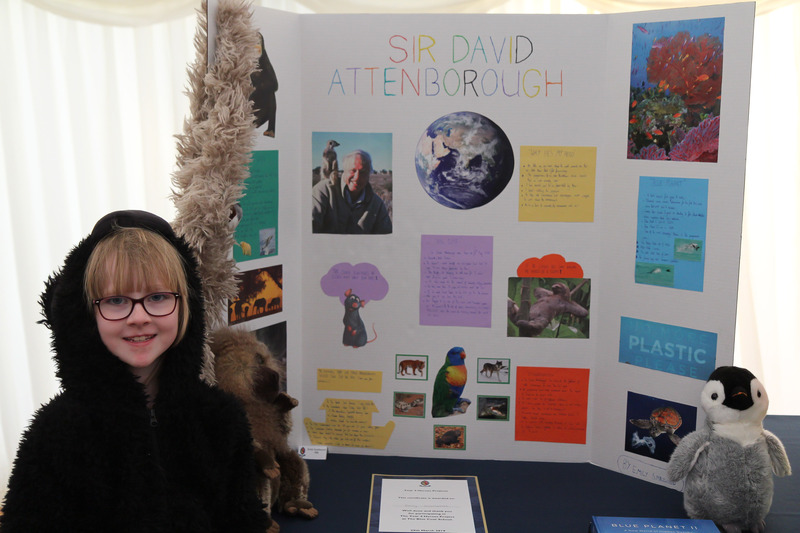 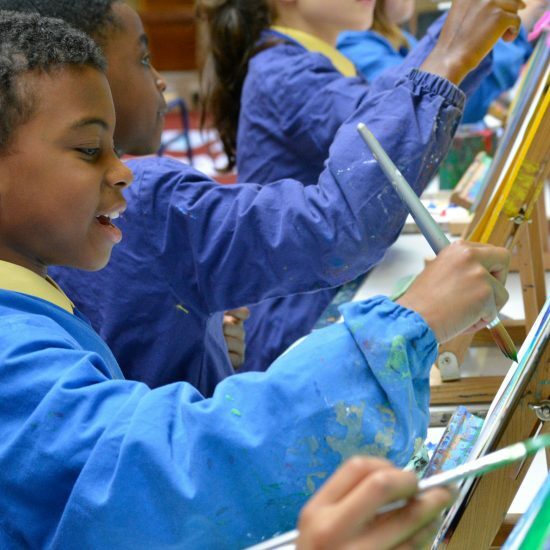 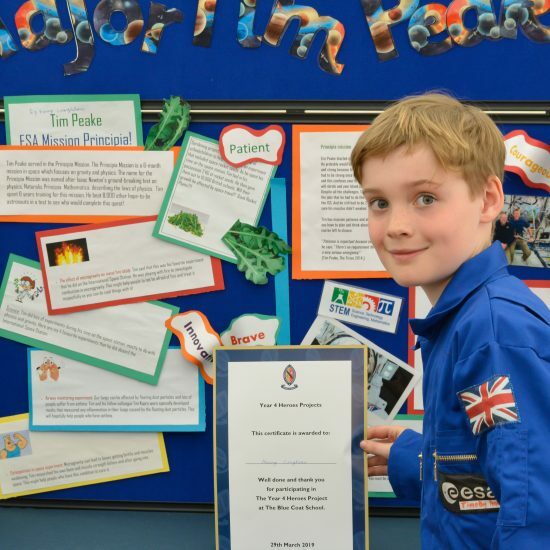 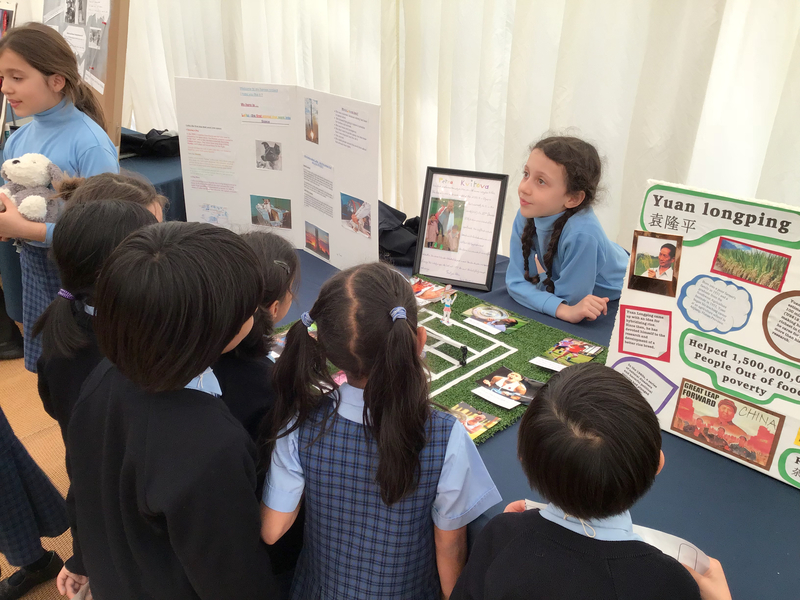 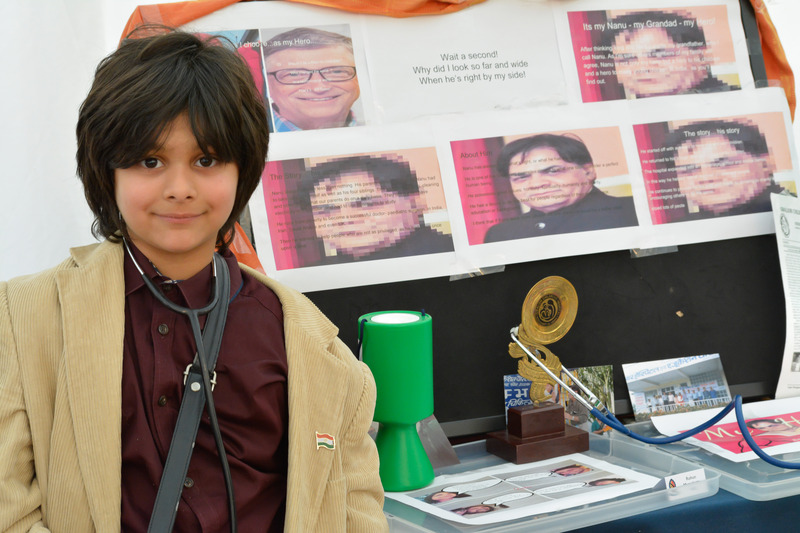 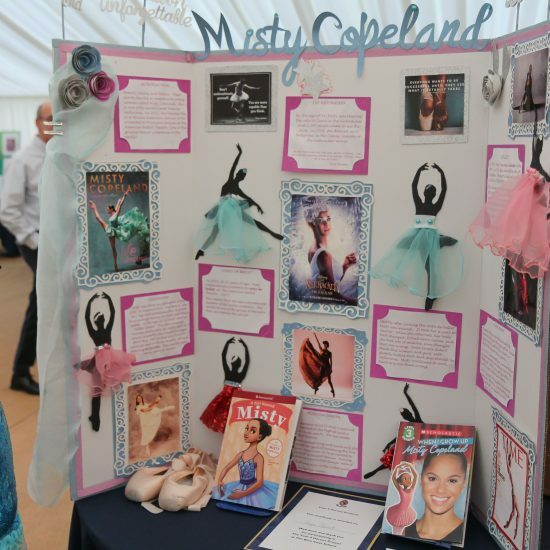 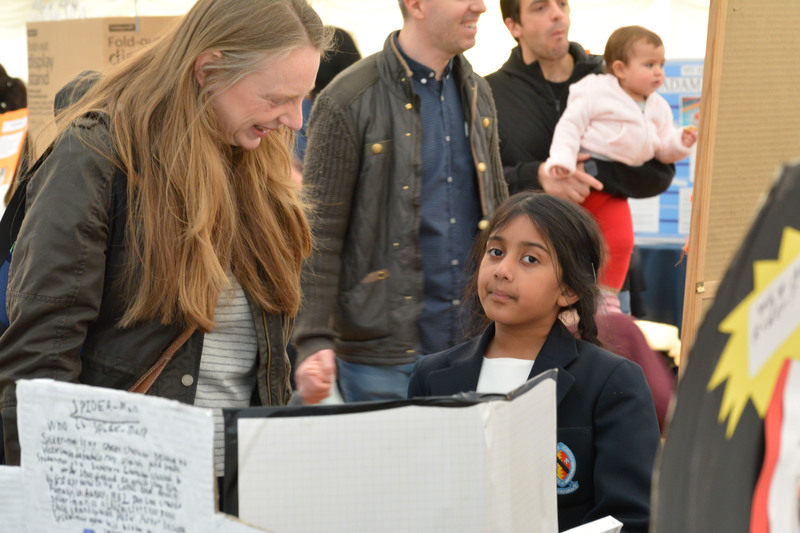 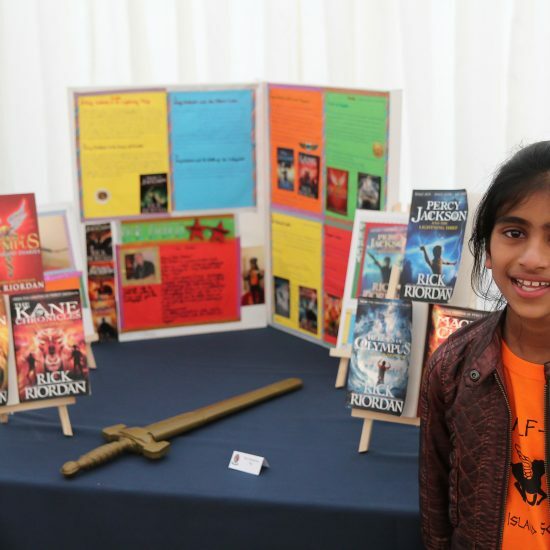 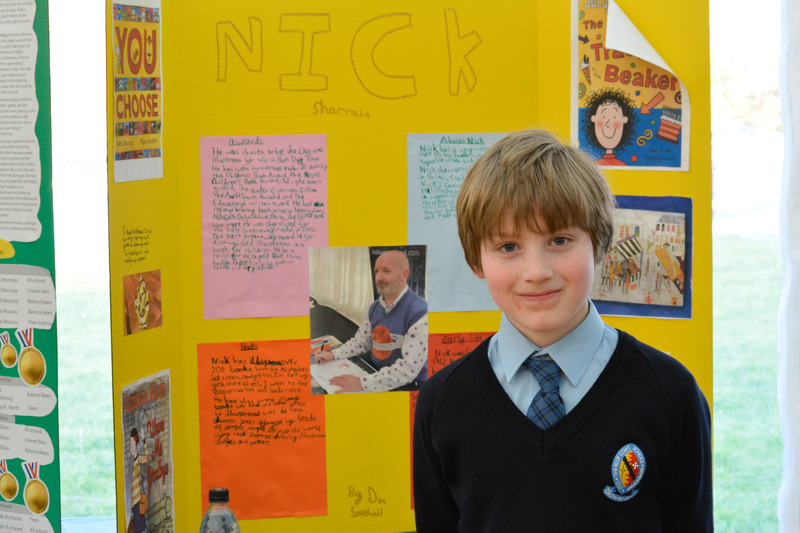 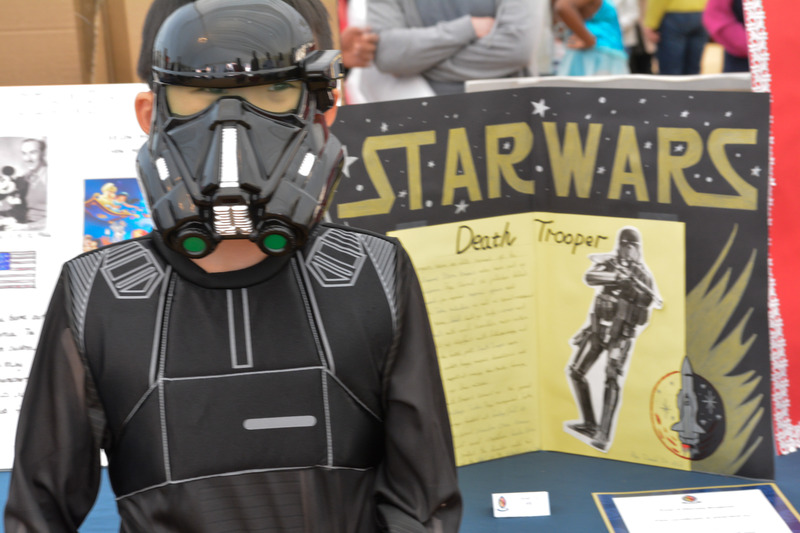 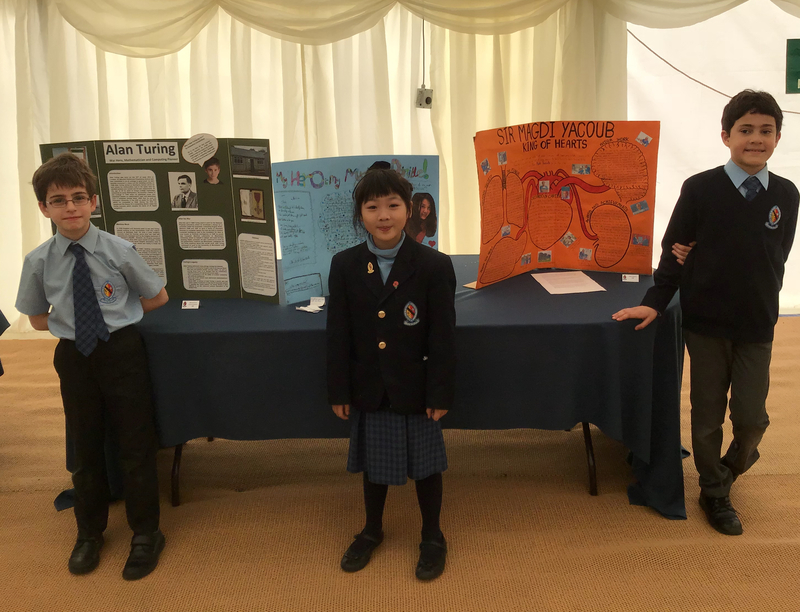 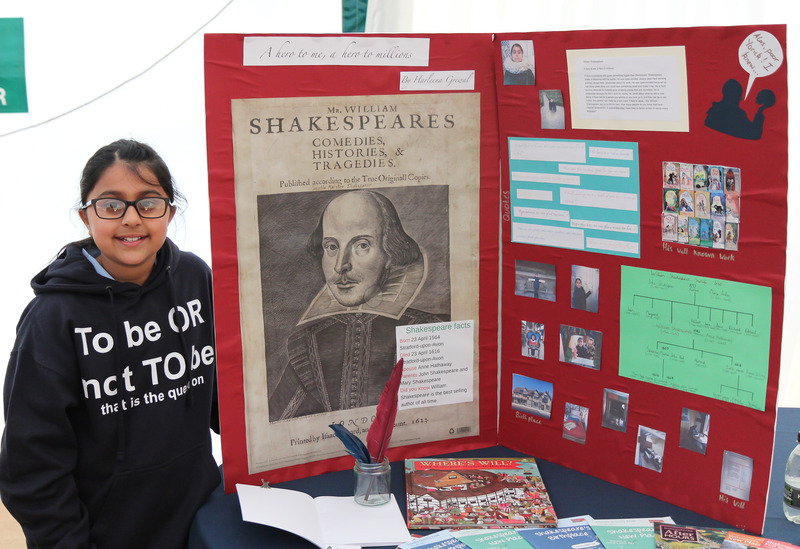 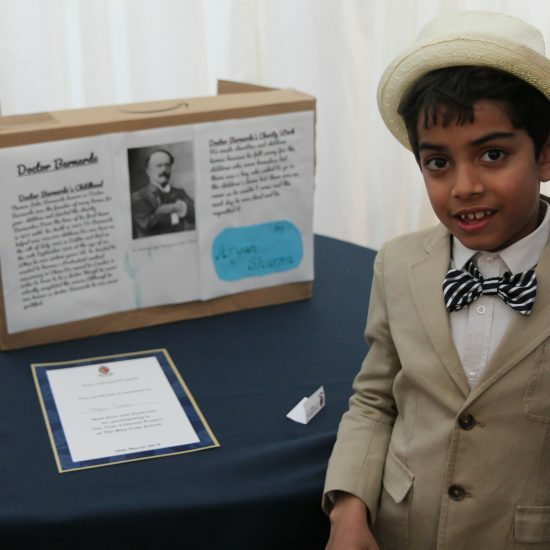 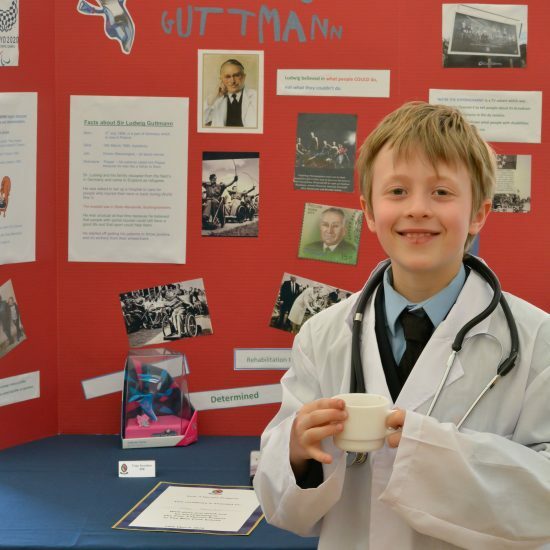 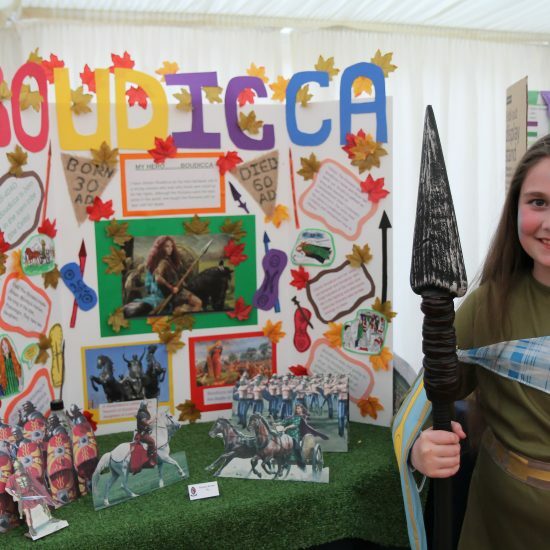 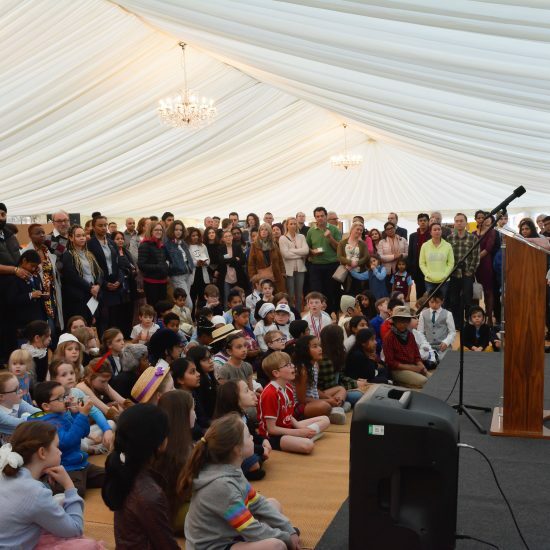 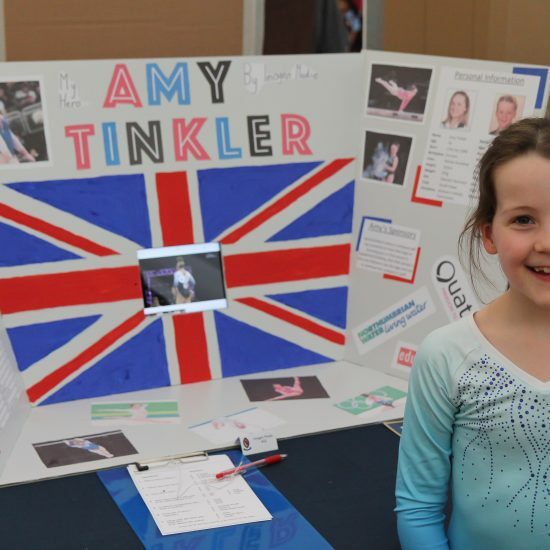 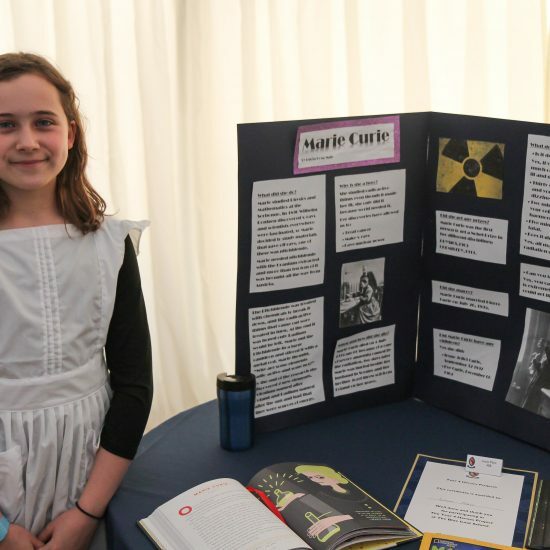 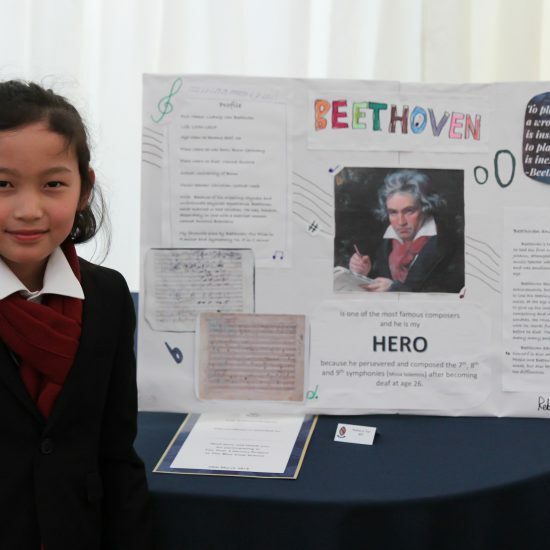 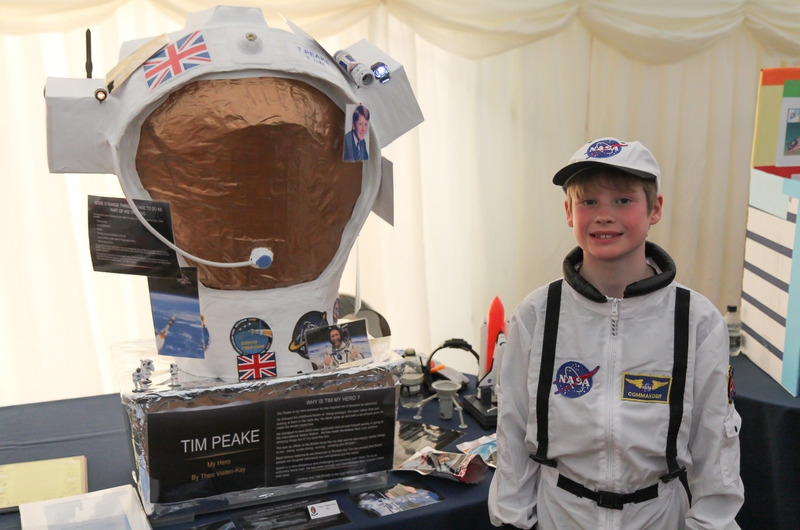 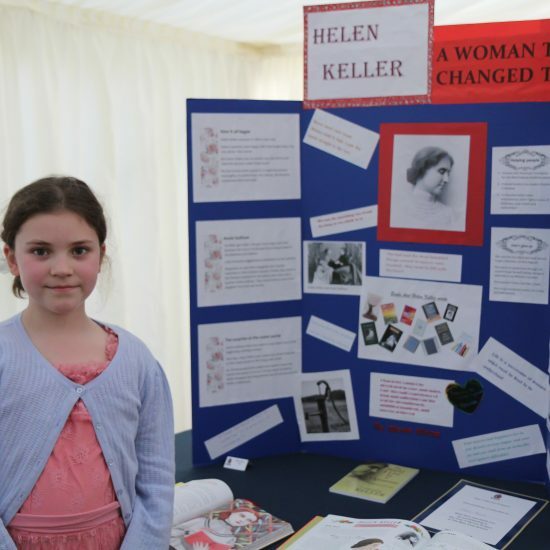 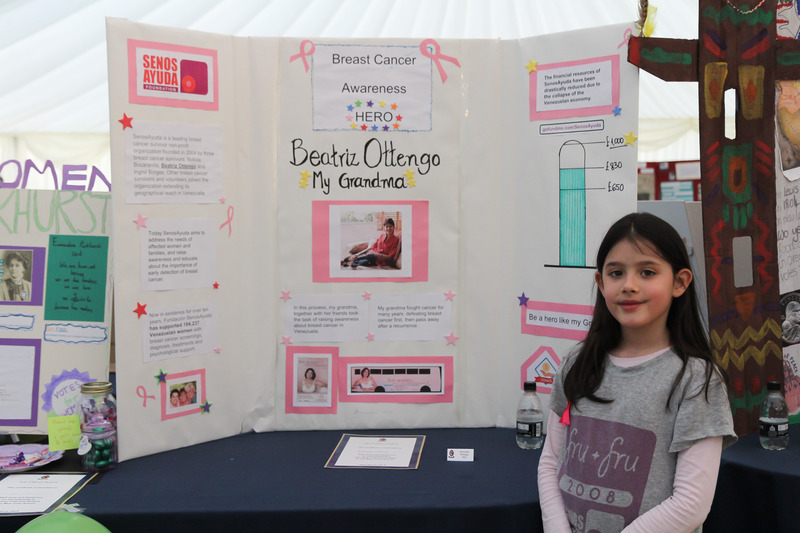 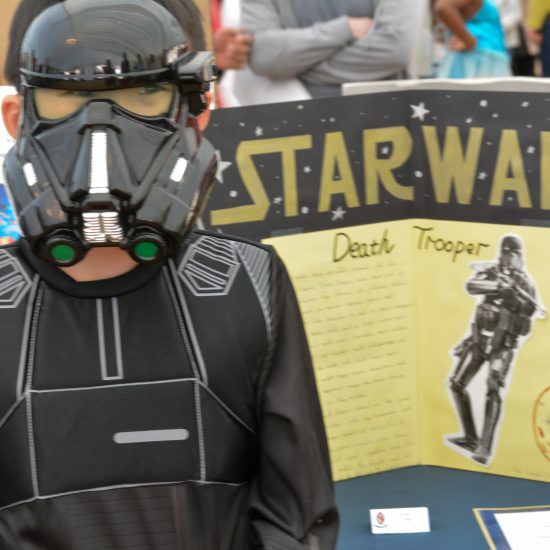 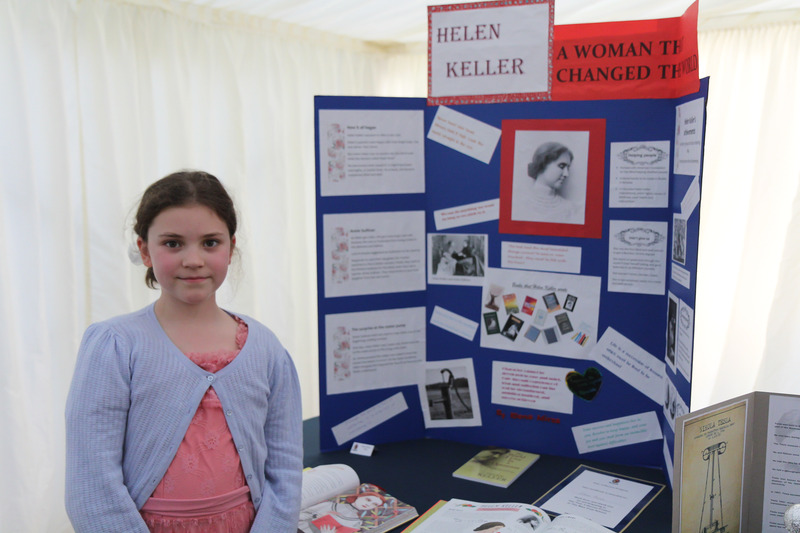 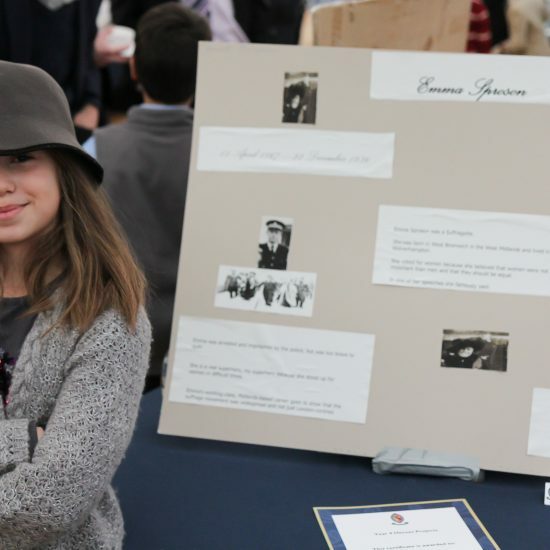 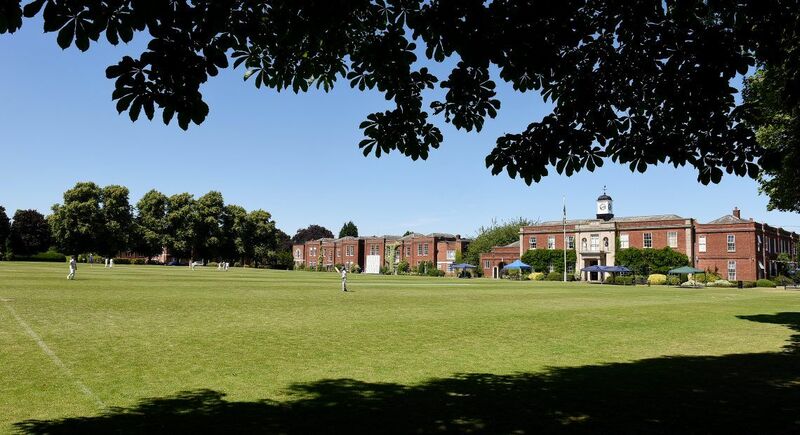 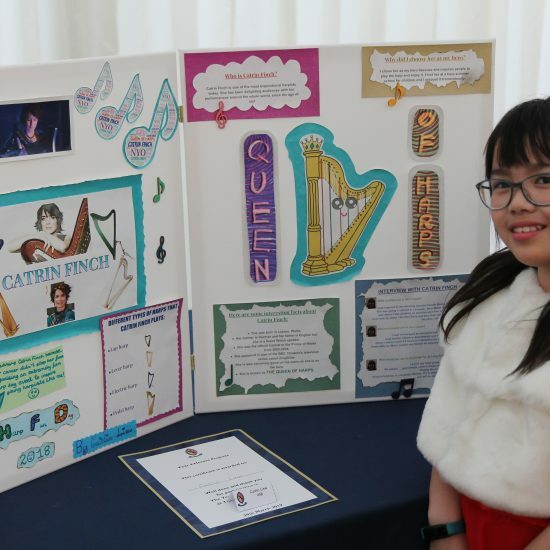 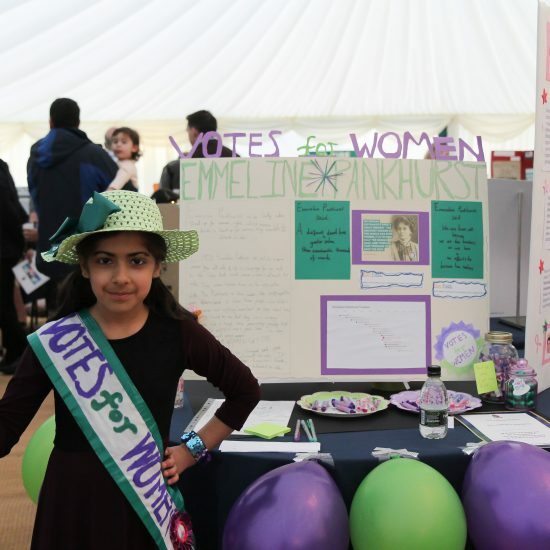 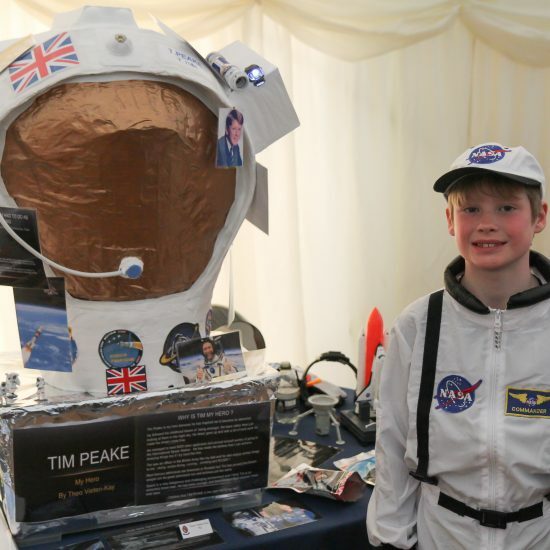 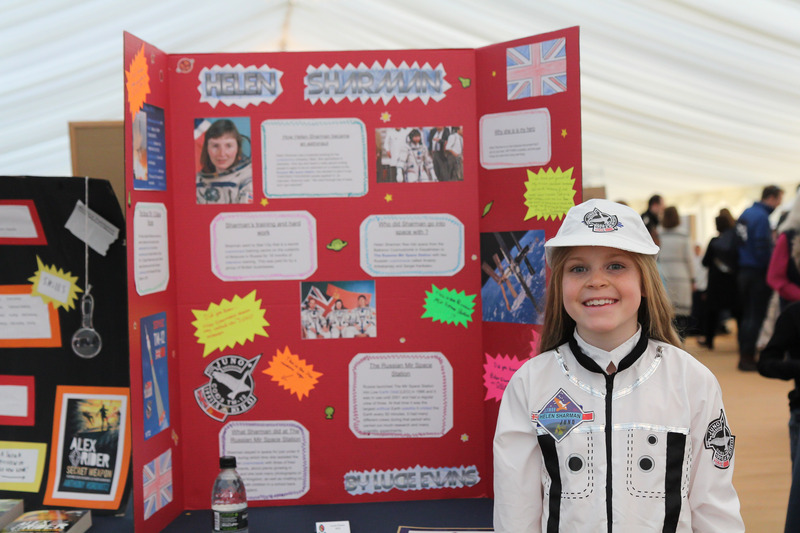 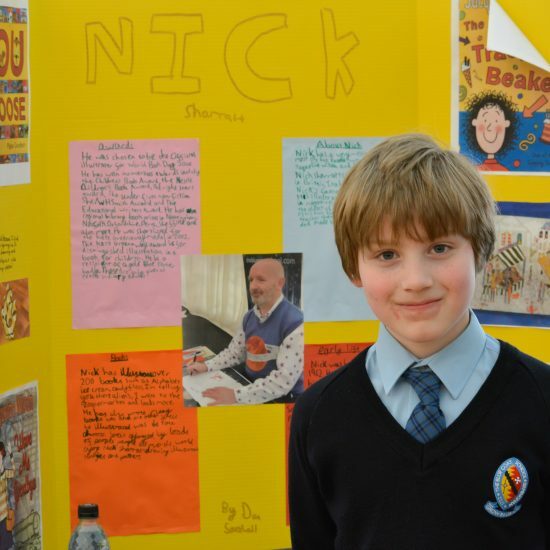 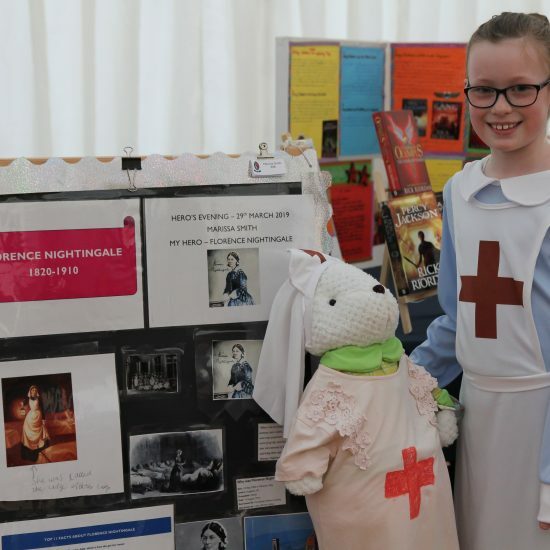 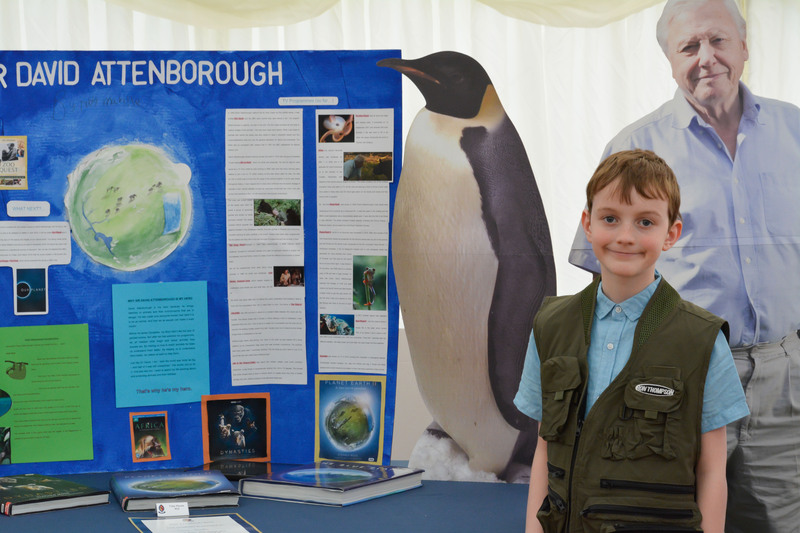 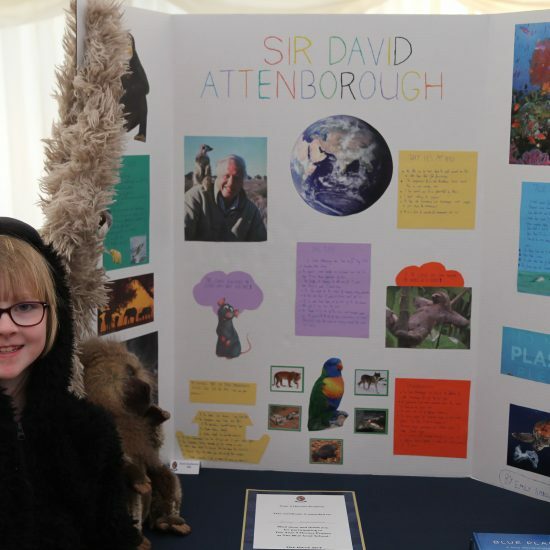 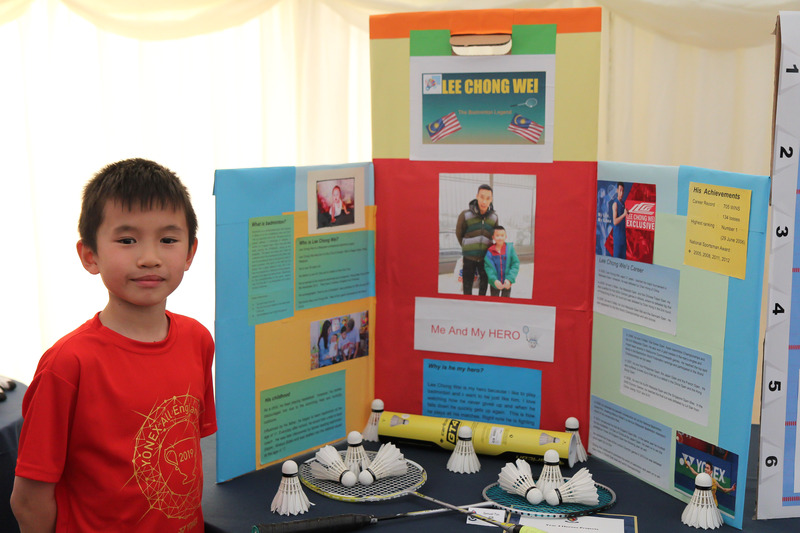 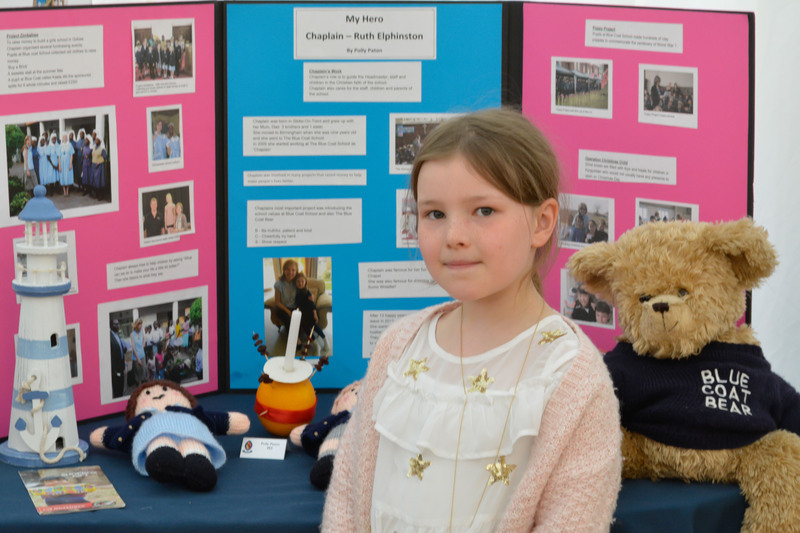 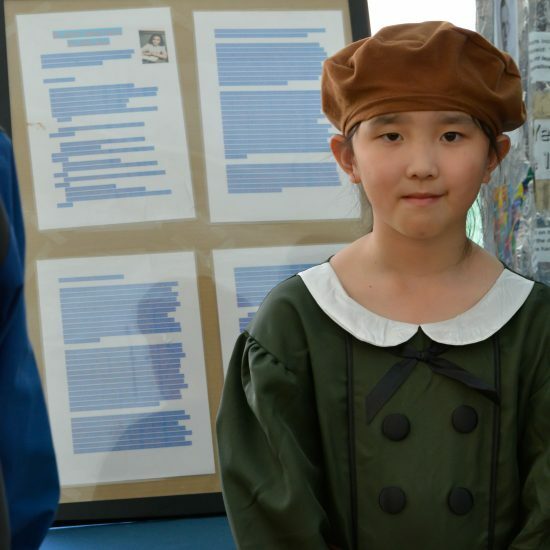 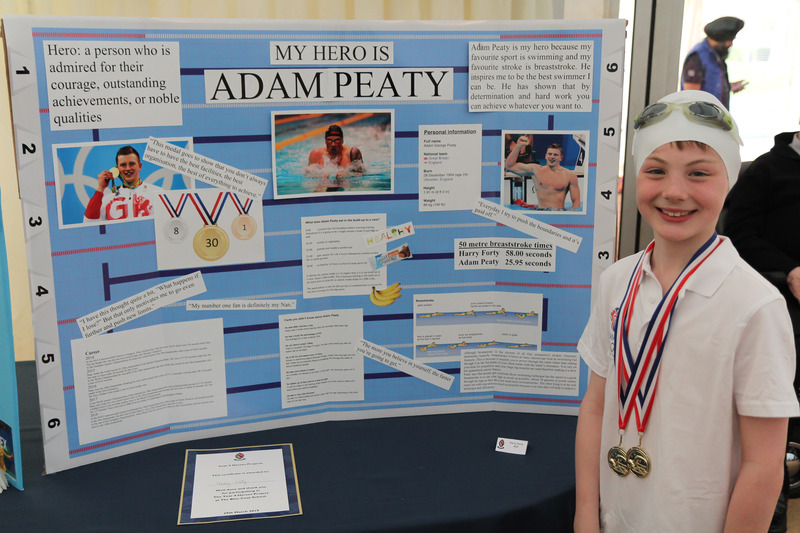 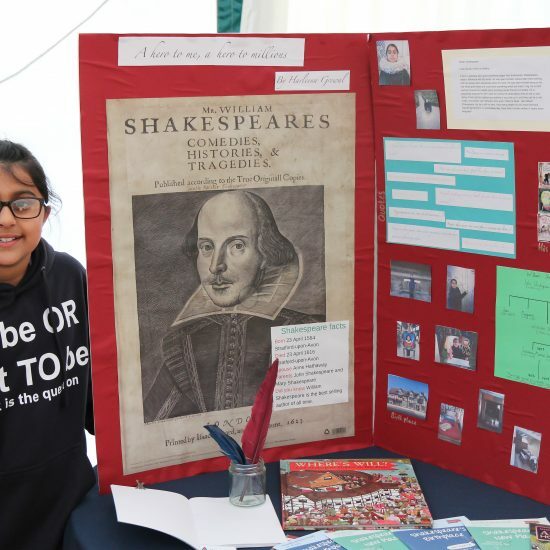 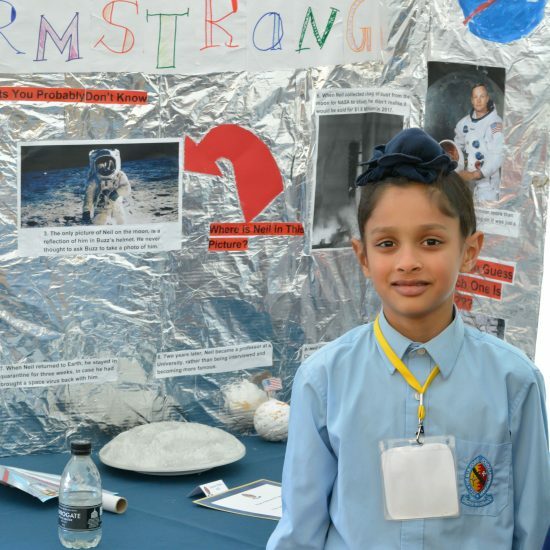 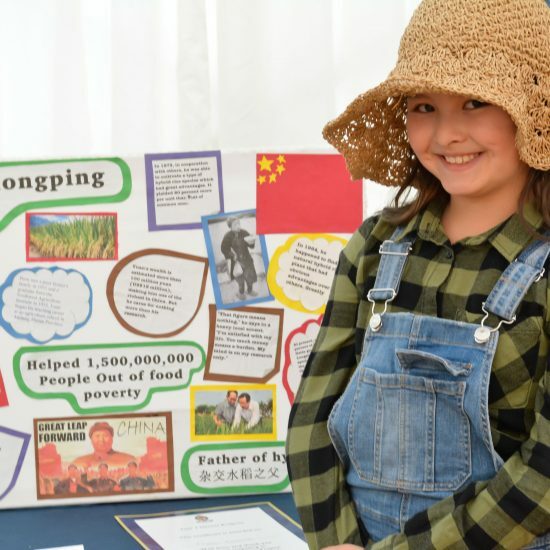 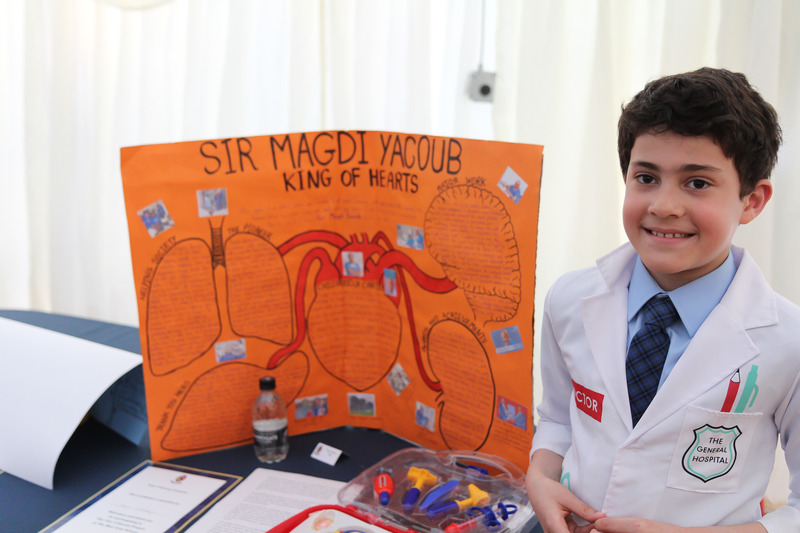 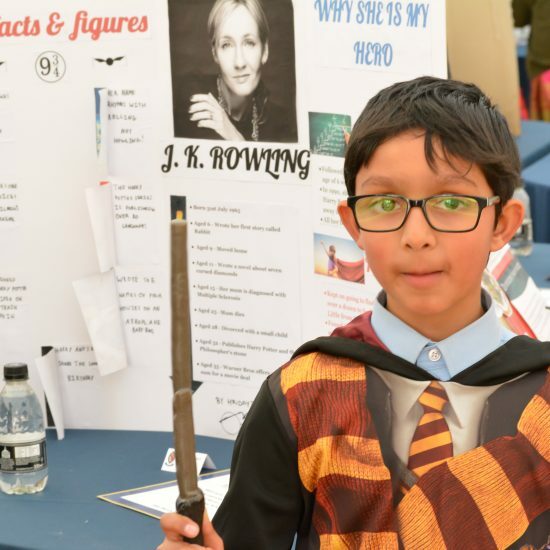 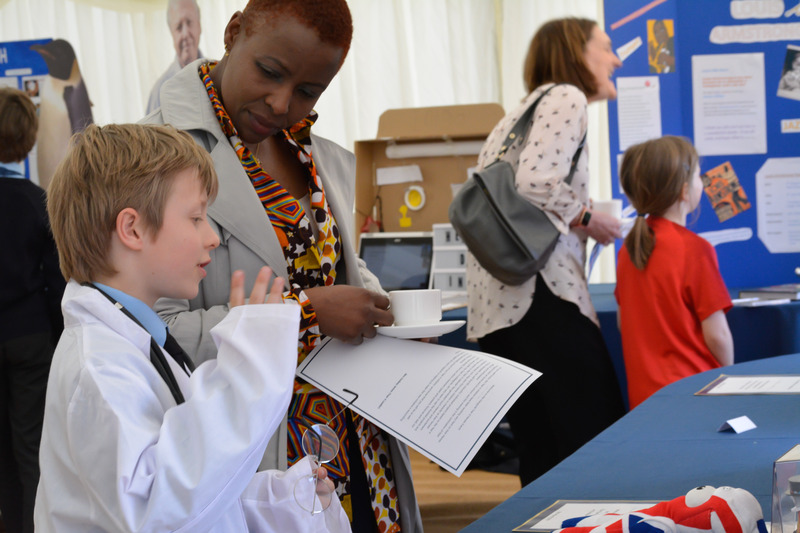 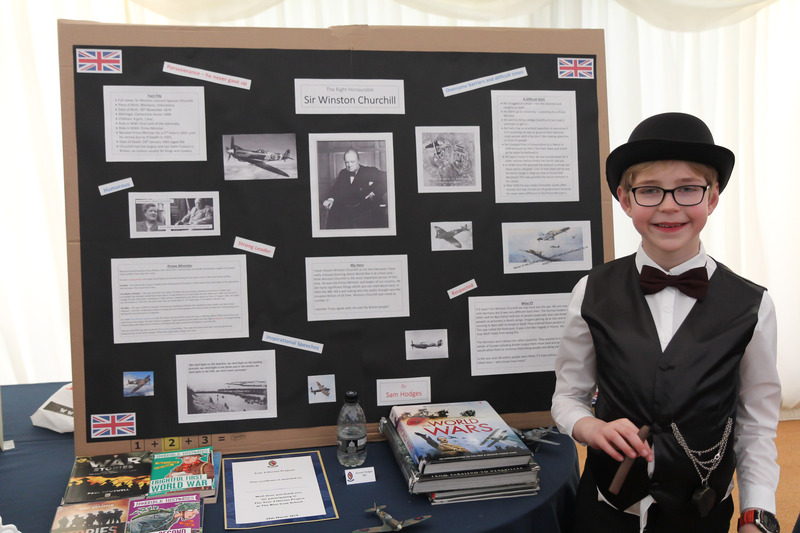 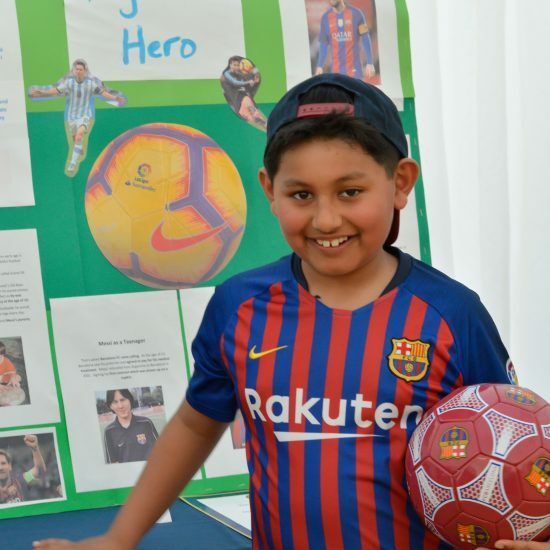 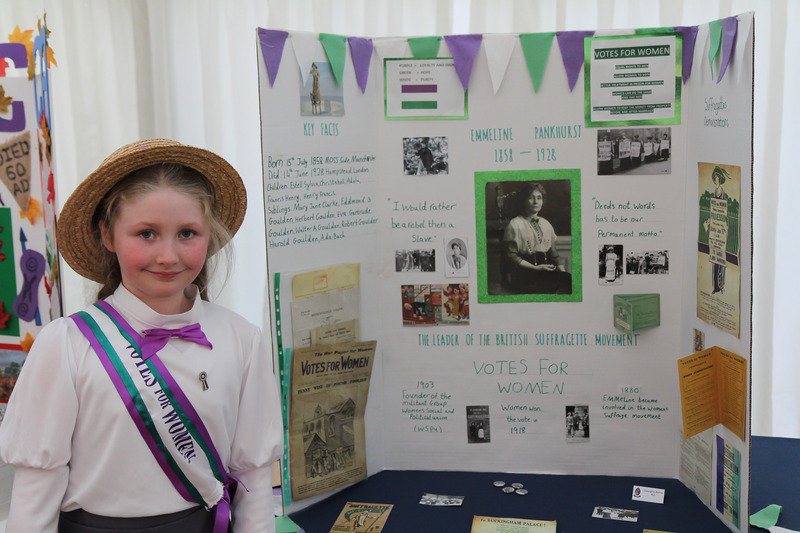 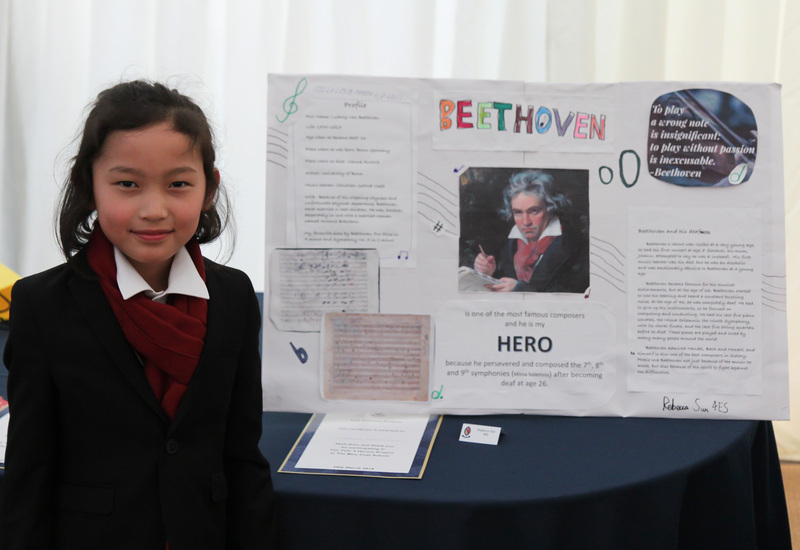 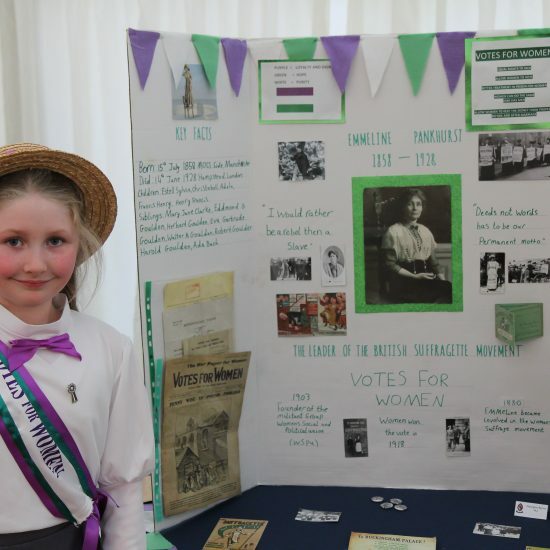 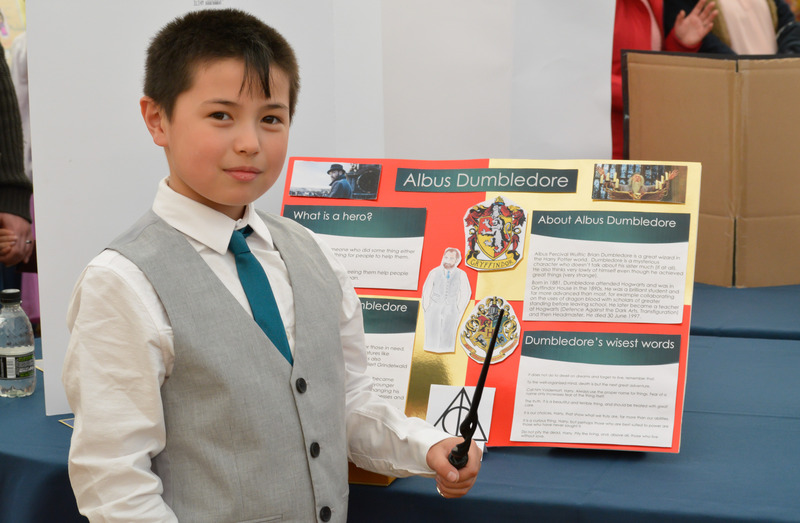 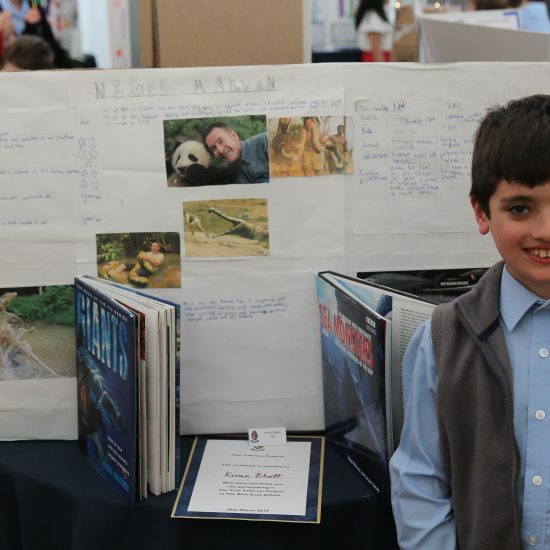 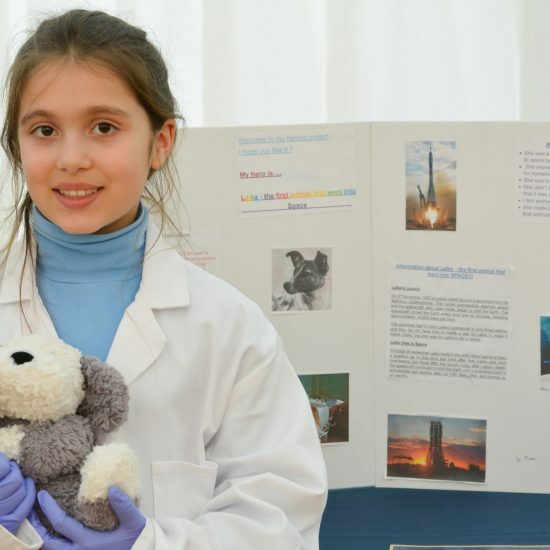 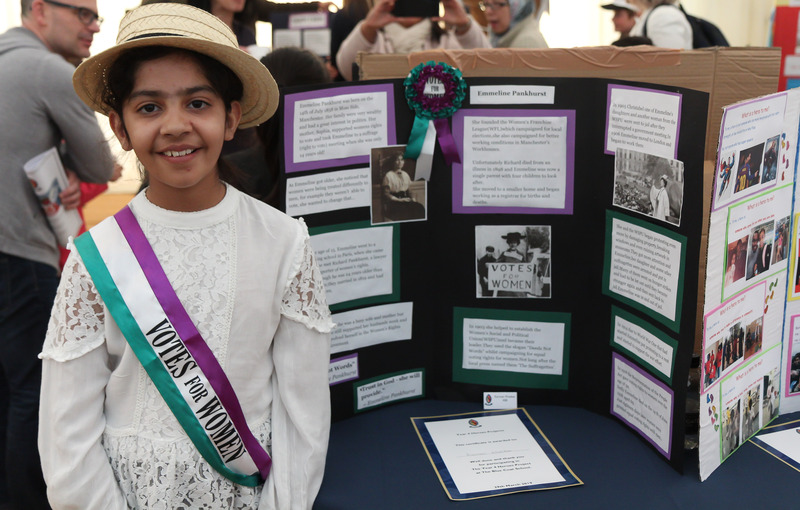 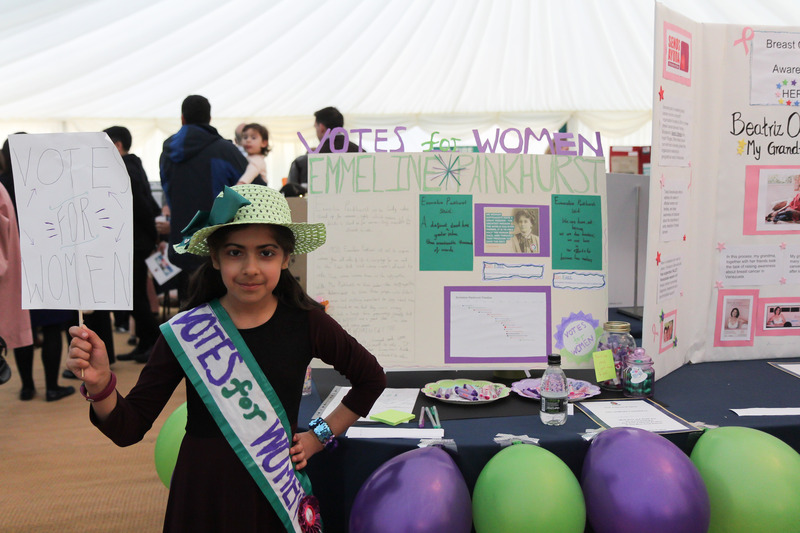 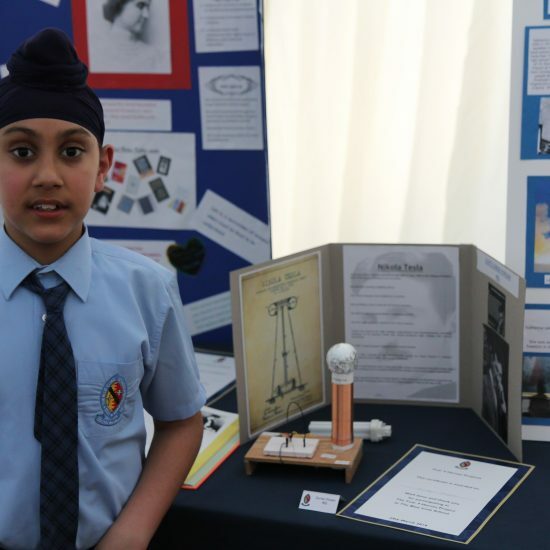 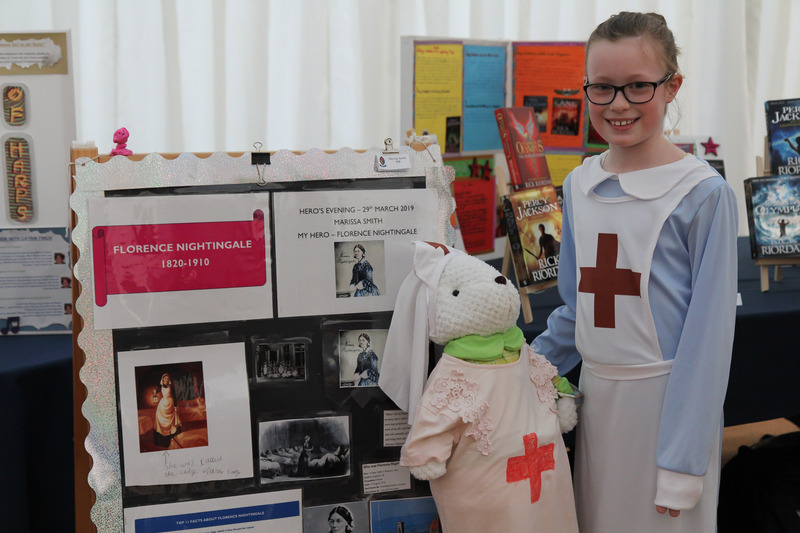 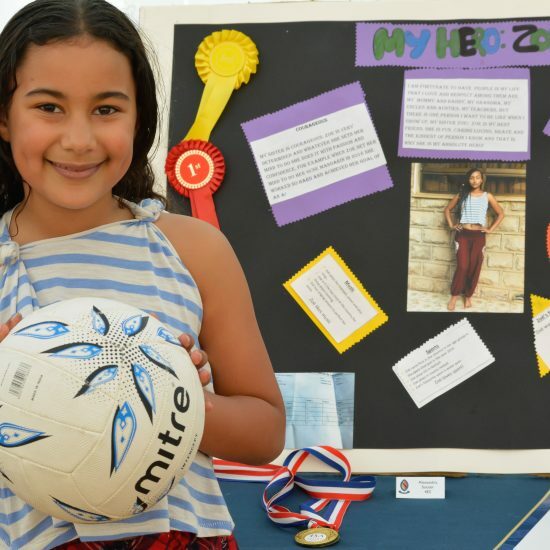 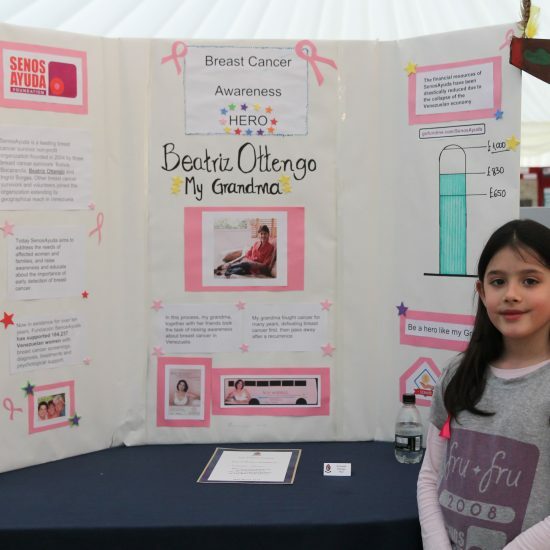 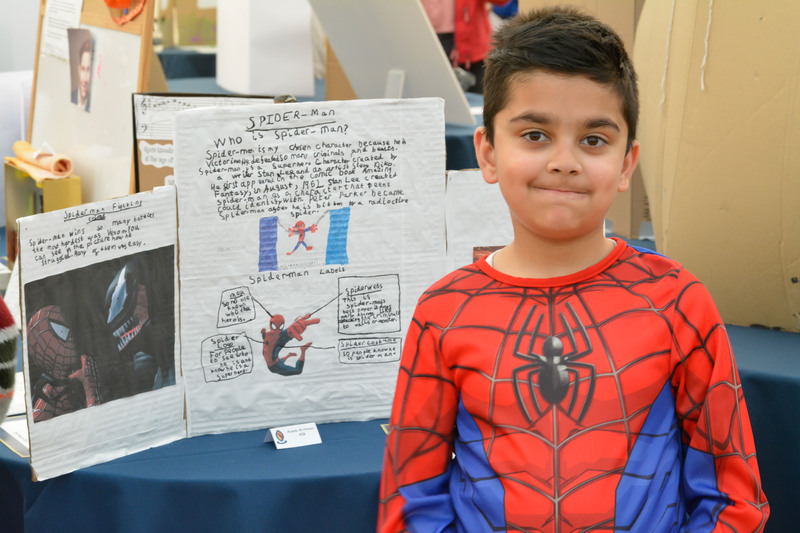 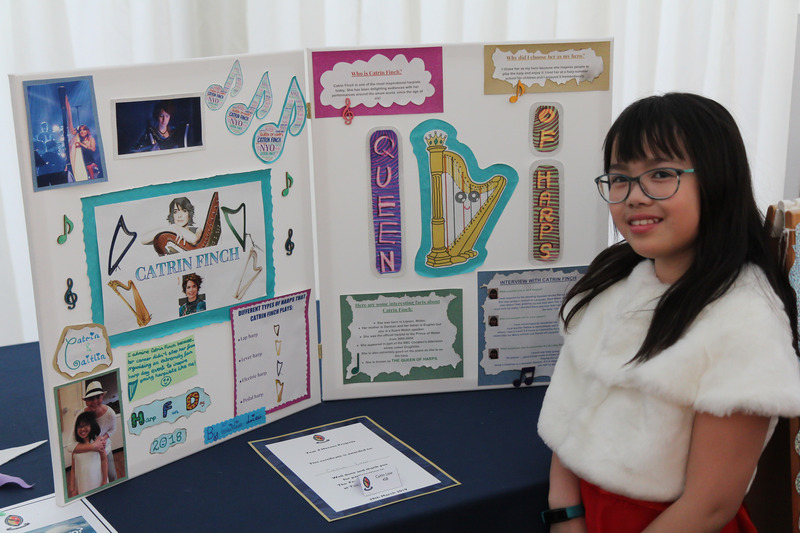 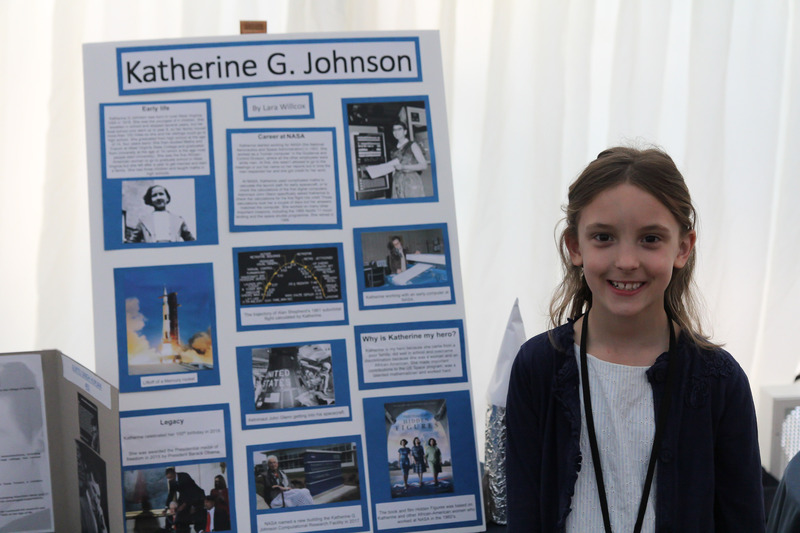 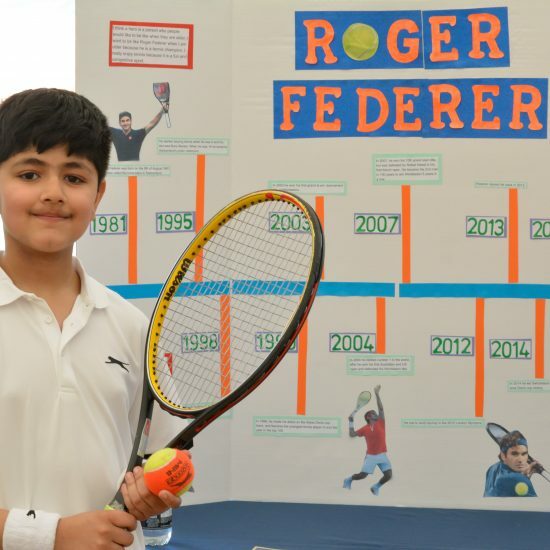 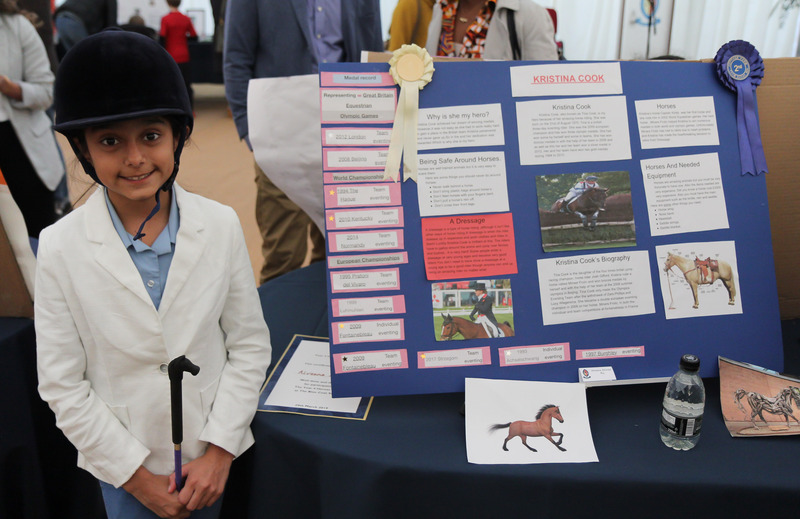 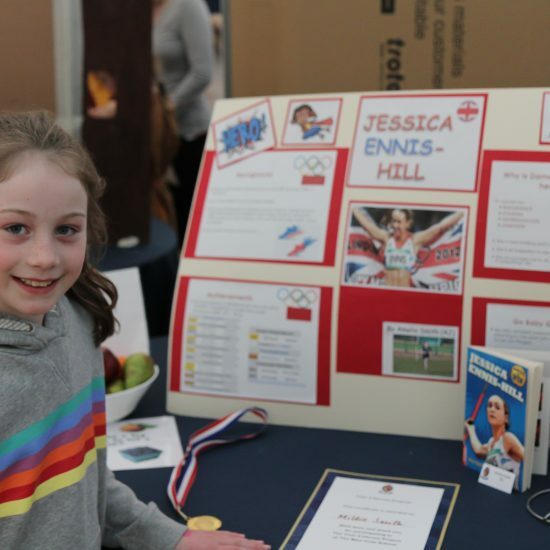 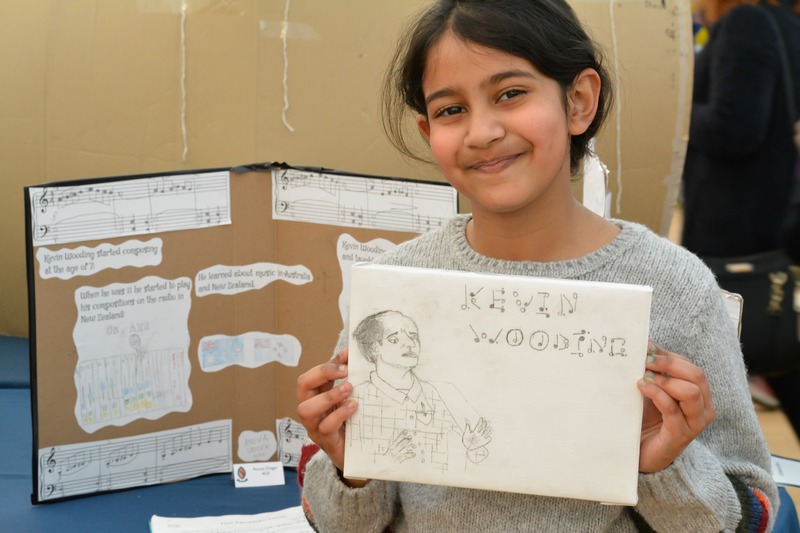 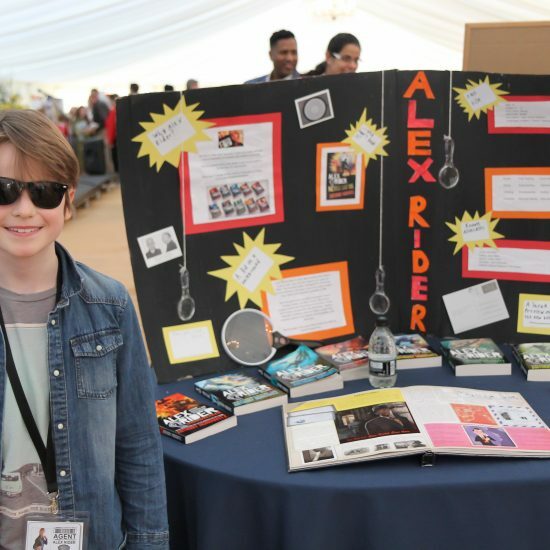 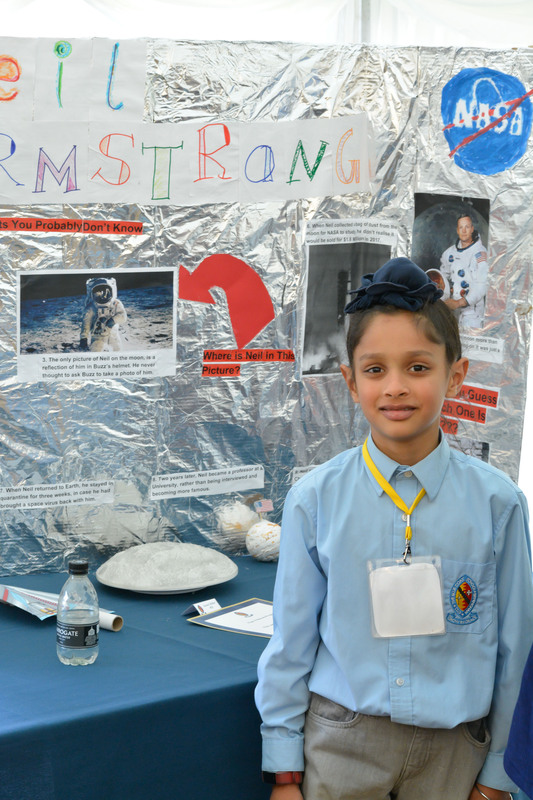 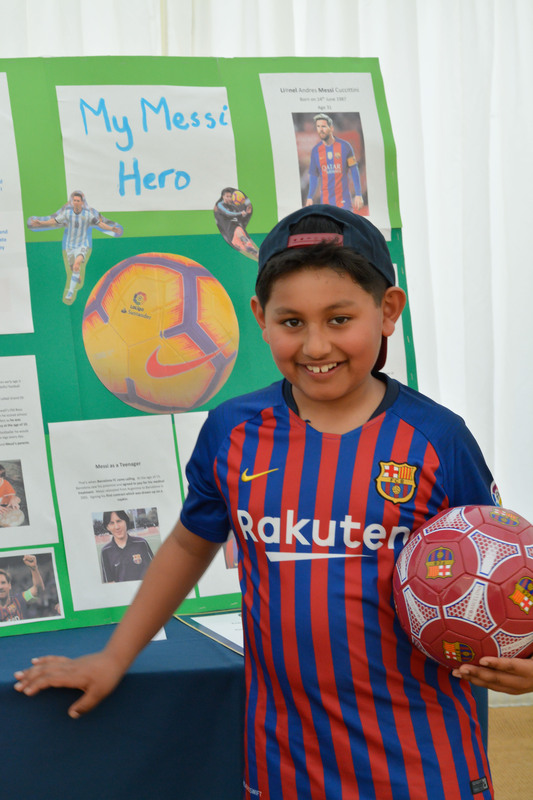 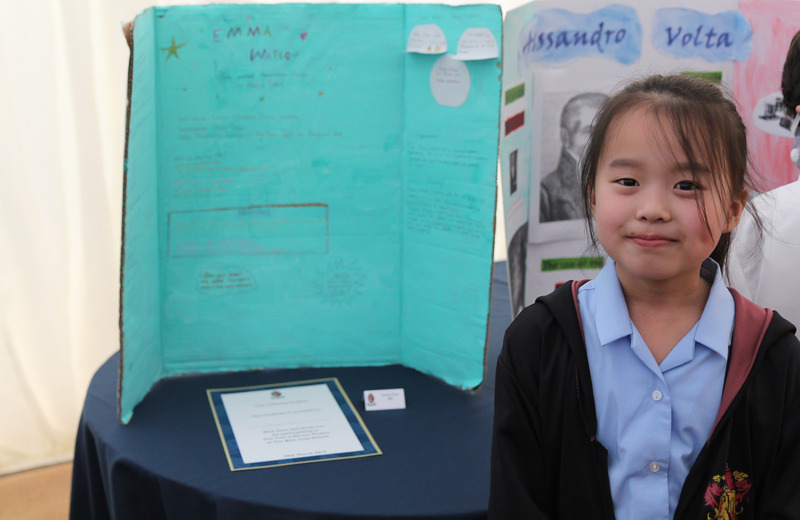 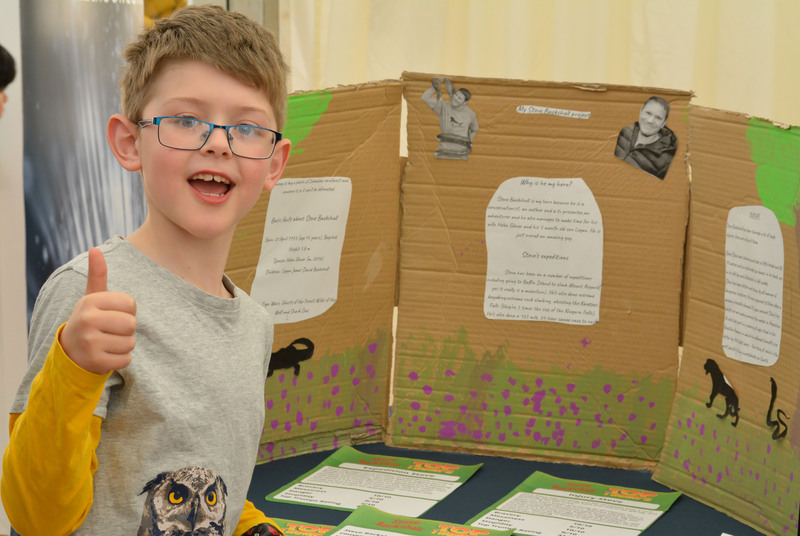 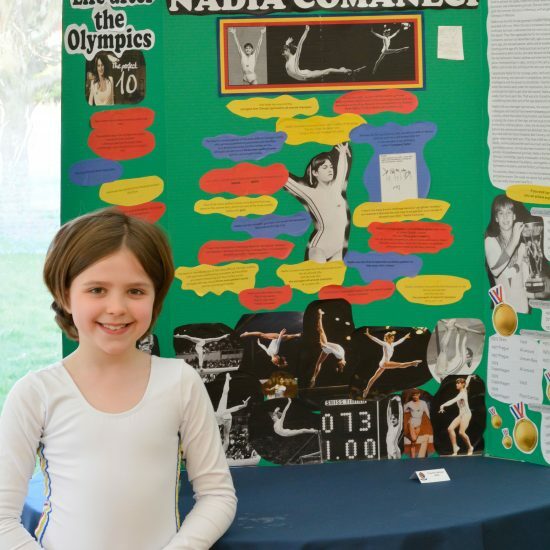 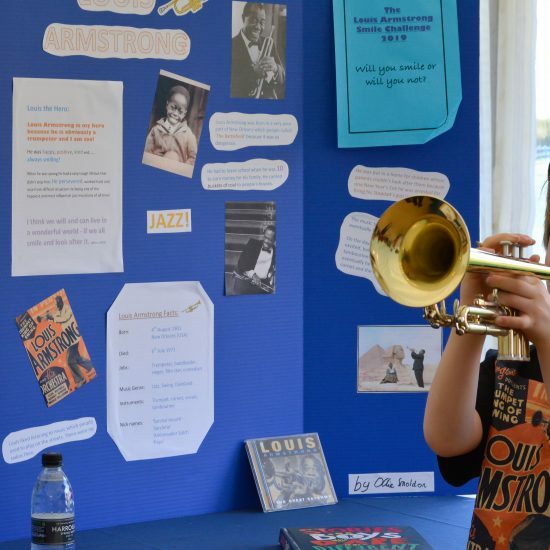 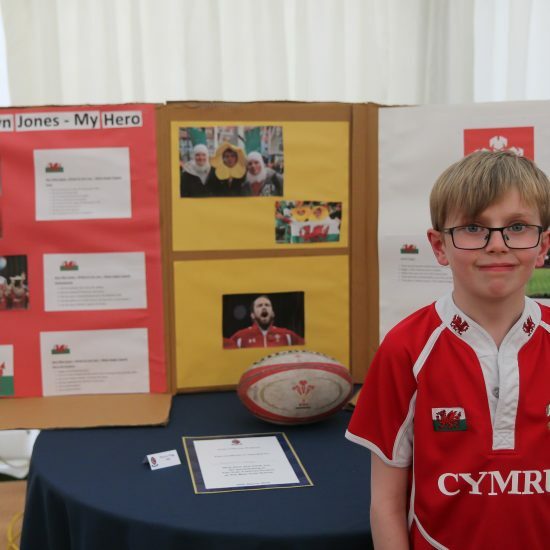 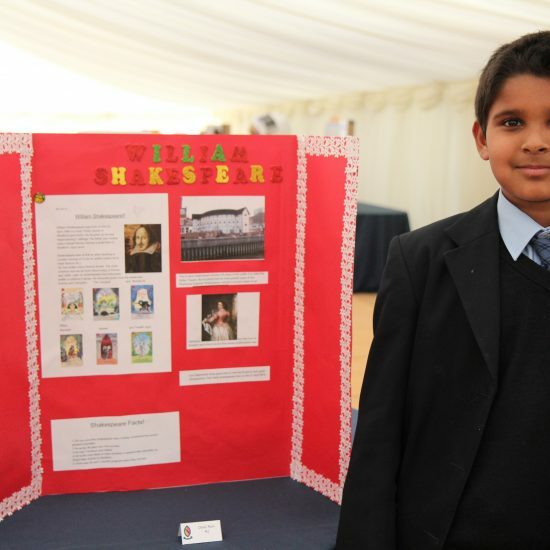 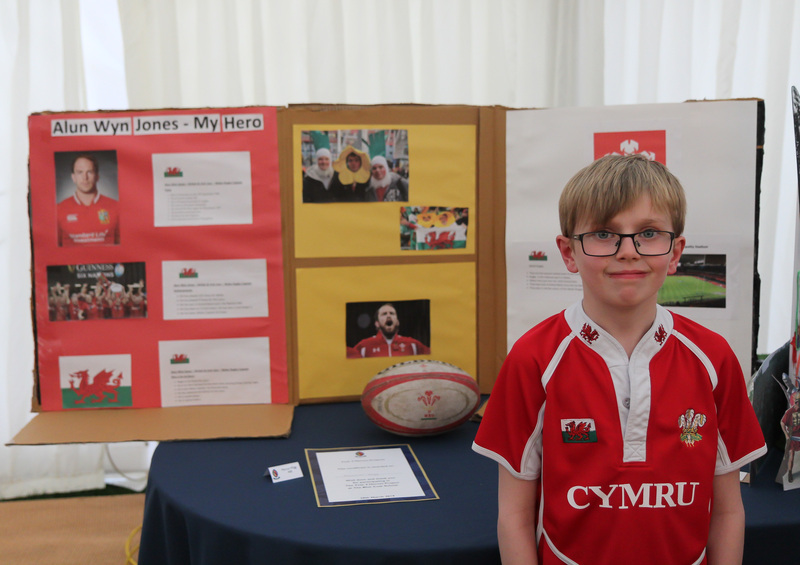 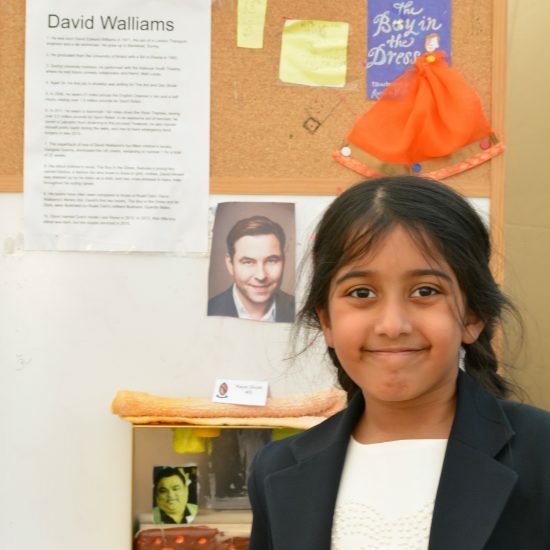 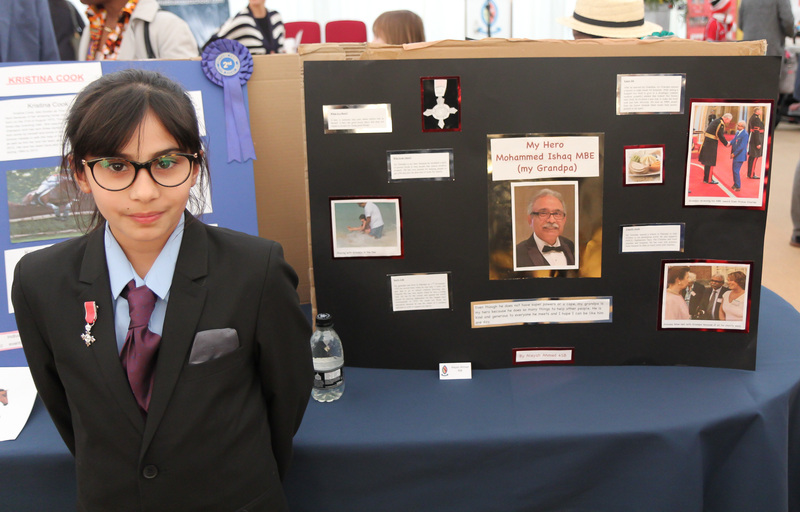 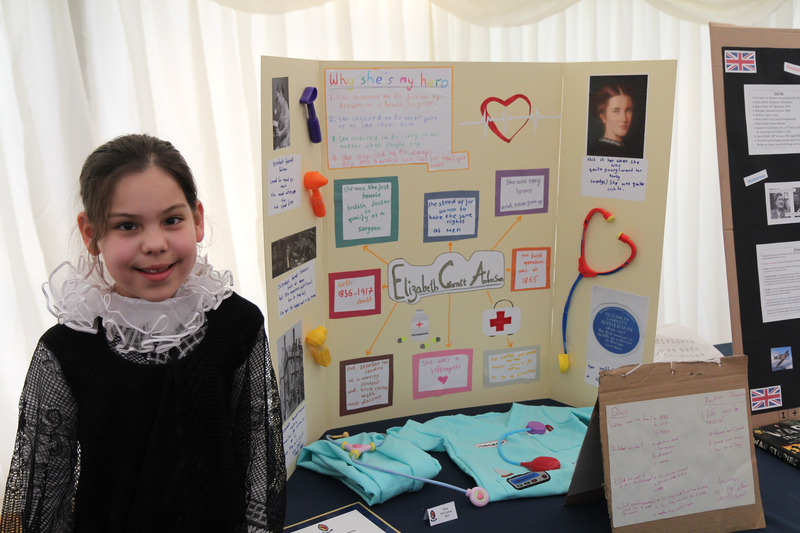 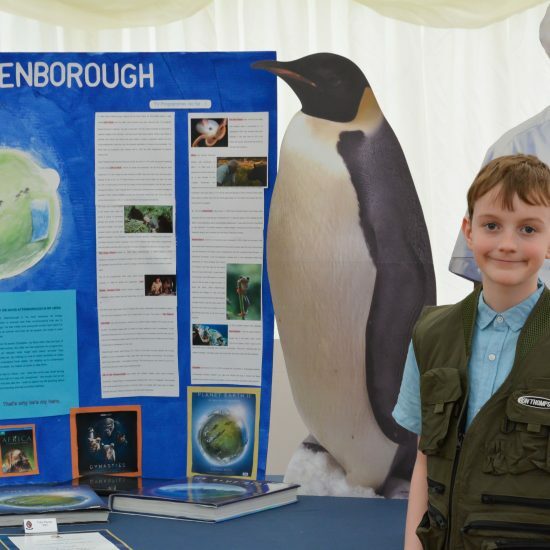 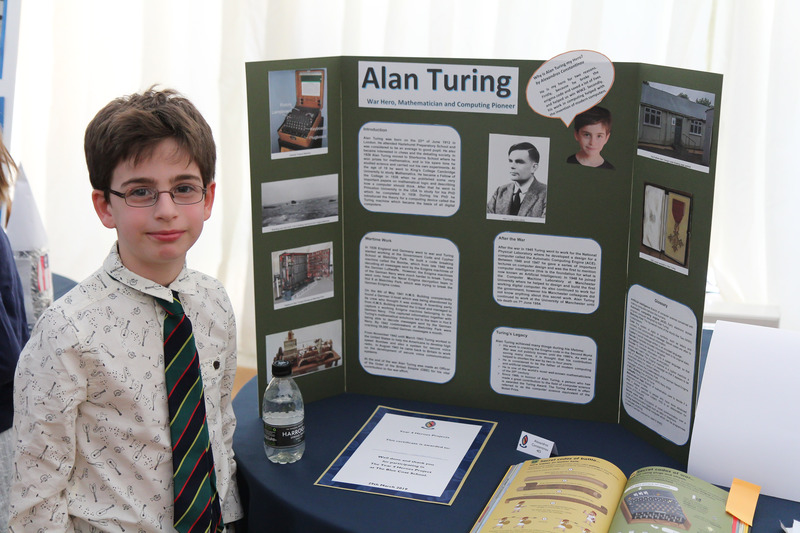 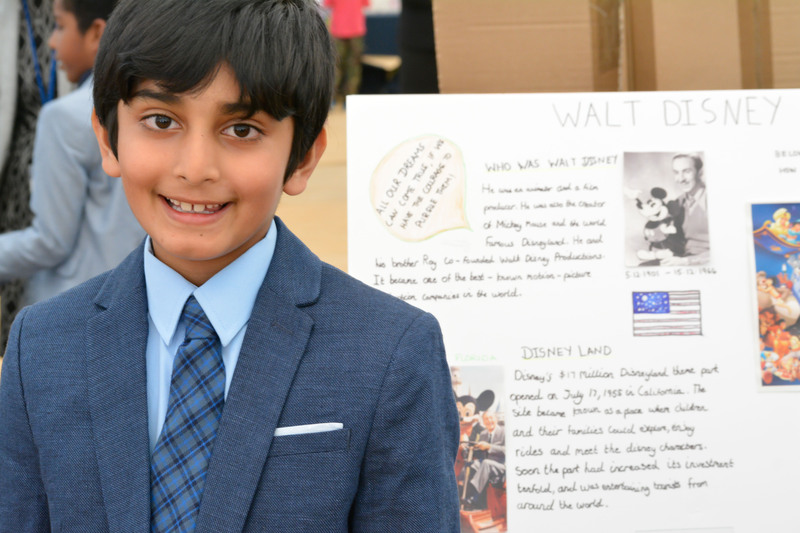 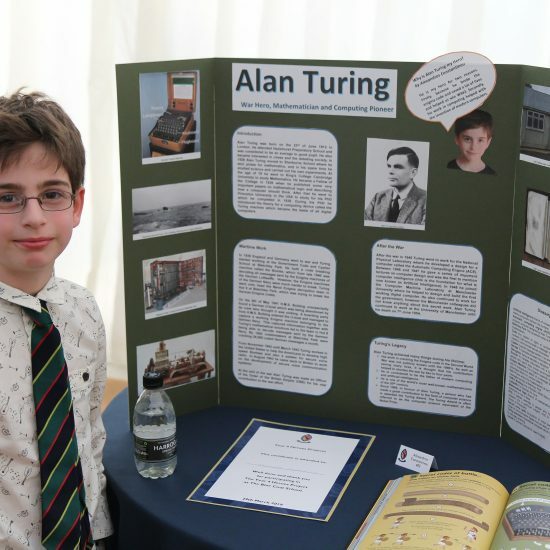 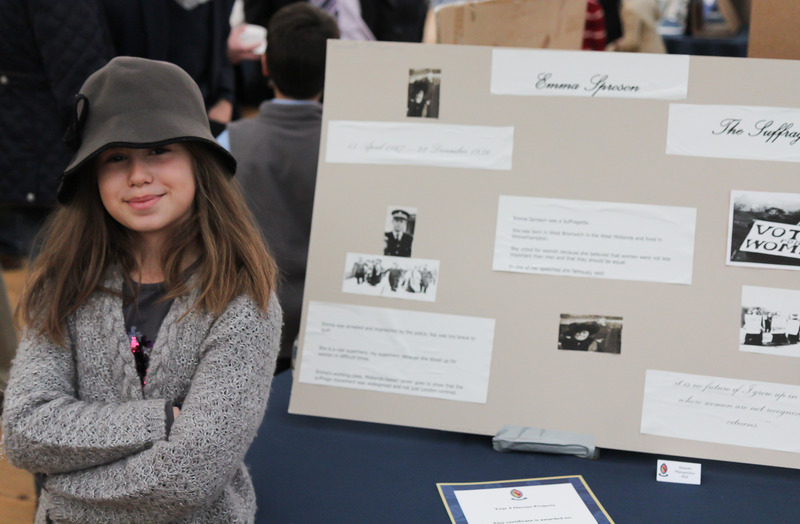 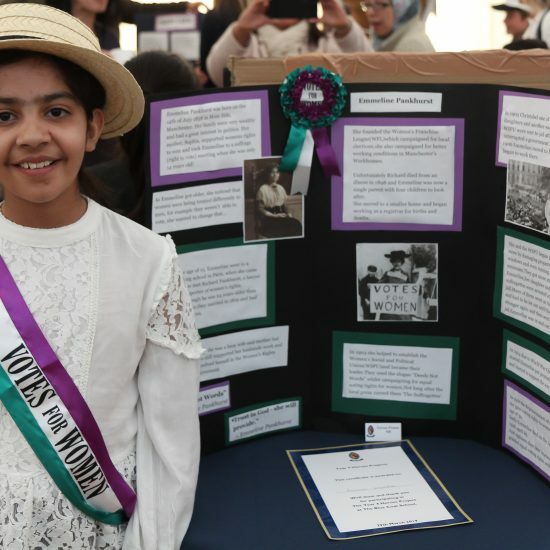 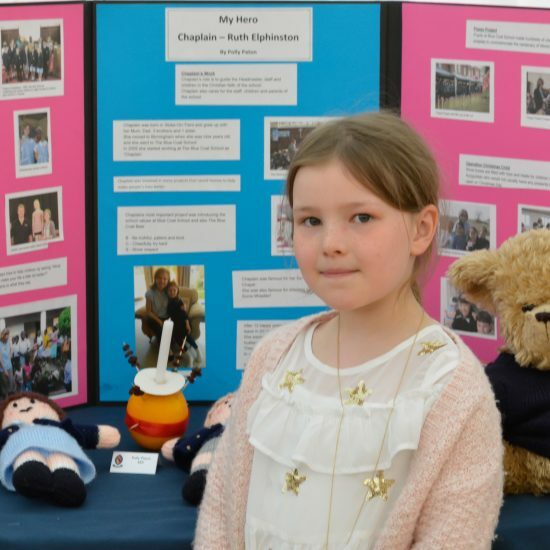 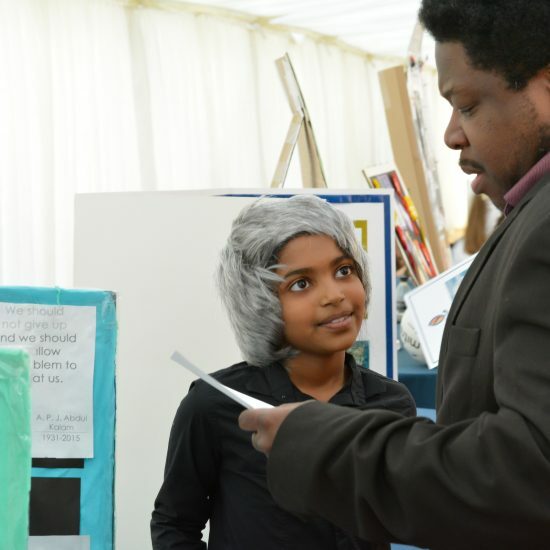 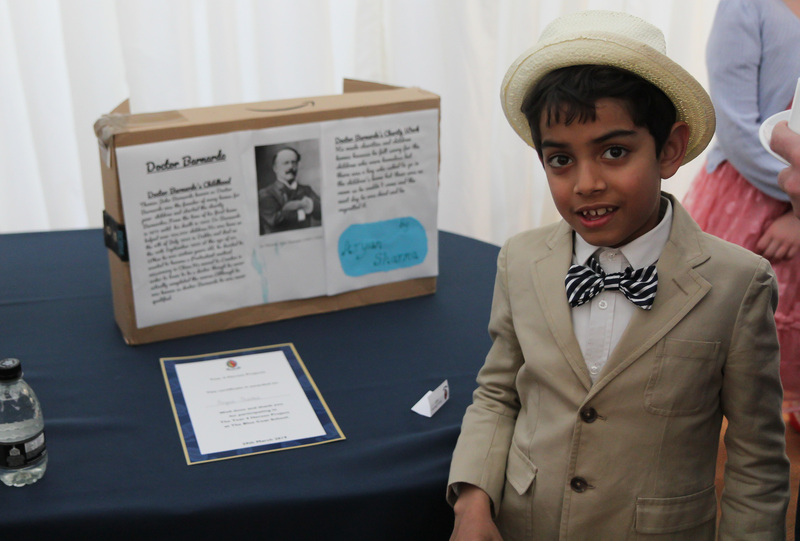 On Friday 29th March 2019, the marquee was full of children, parents, other relatives, friends and staff moving around admiring and finding out facts about the many and varied heroes on display. 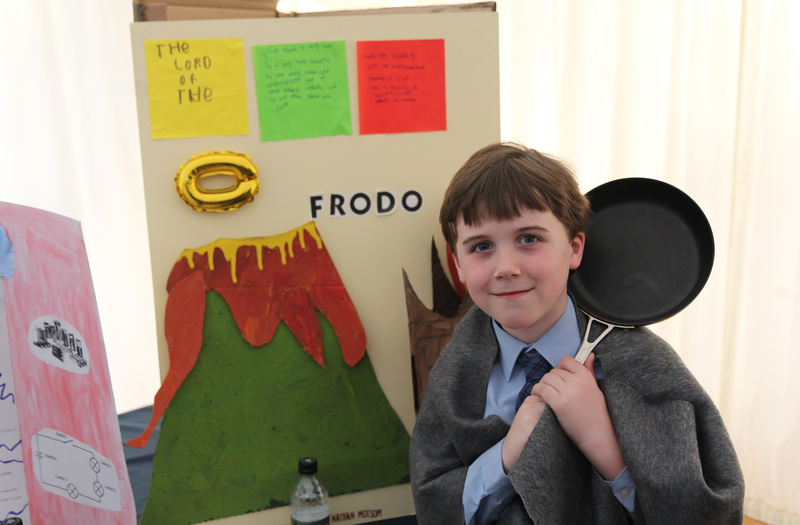 One fact was made crystal clear, and that was that all the children in Year 4 are heroes! 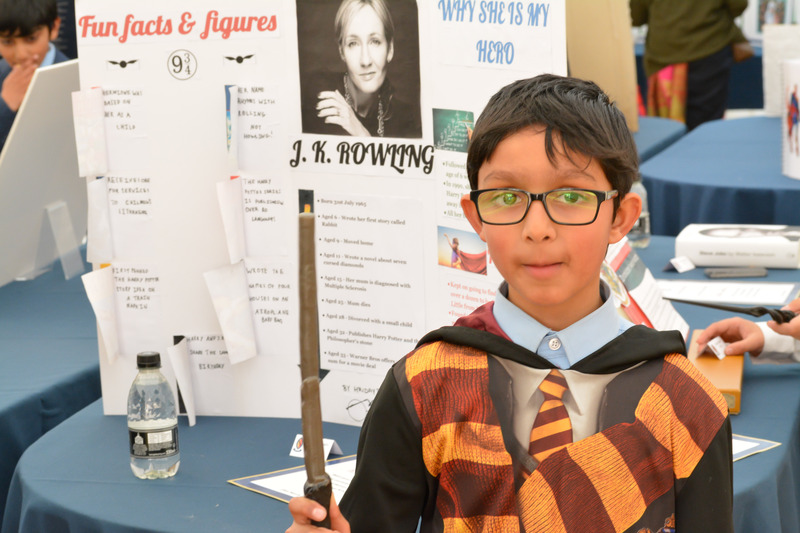 The effort, interest and enthusiasm in the Year 4 Heroes event, that the children have shown from its introduction before half term, has been wonderful. 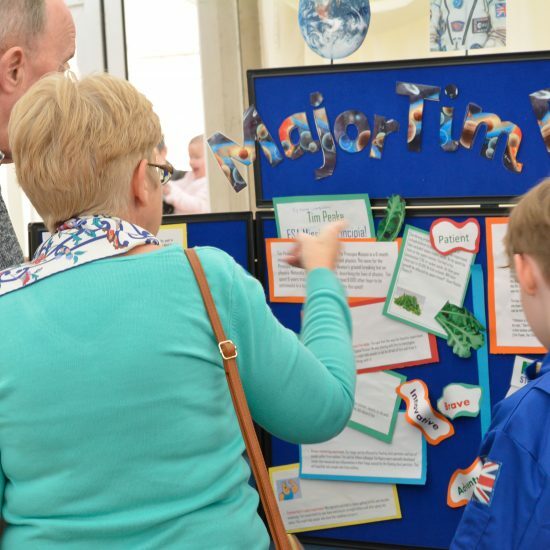 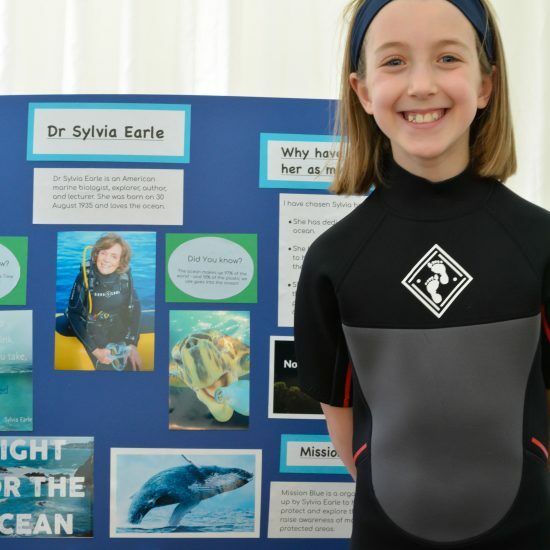 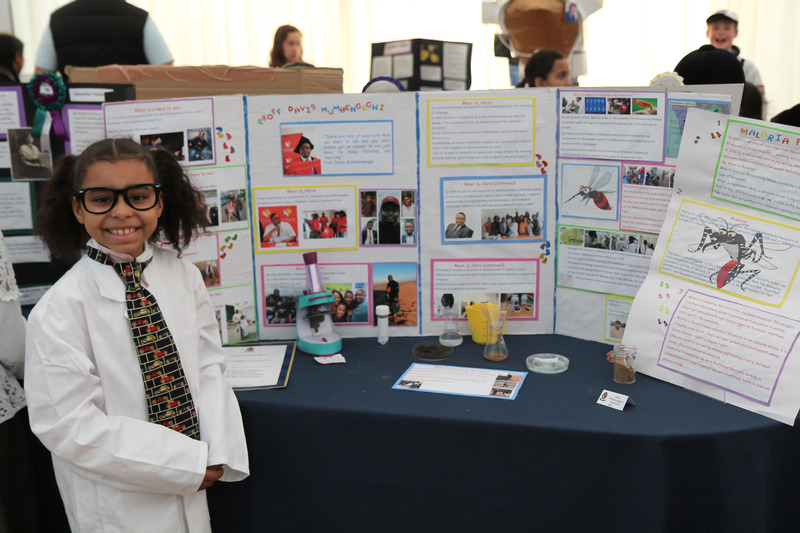 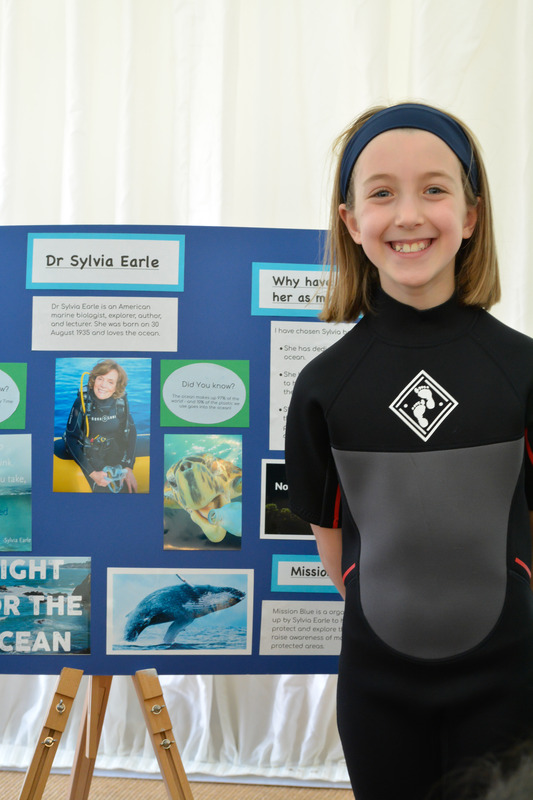 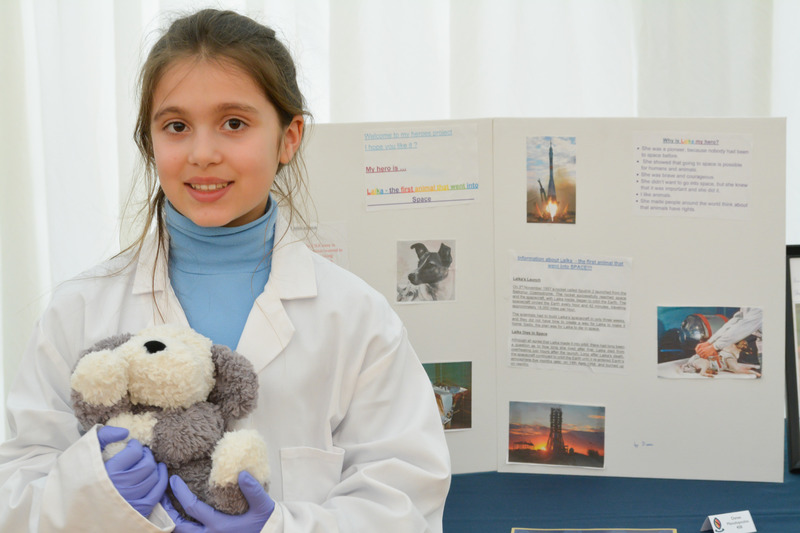 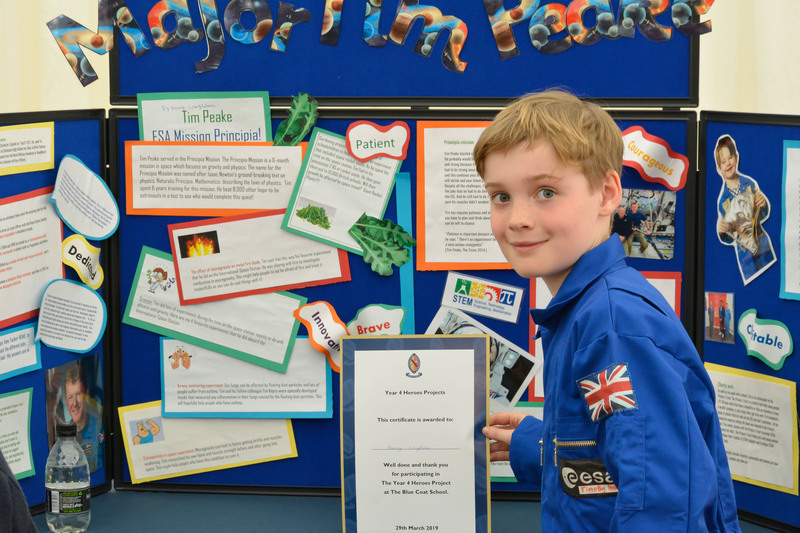 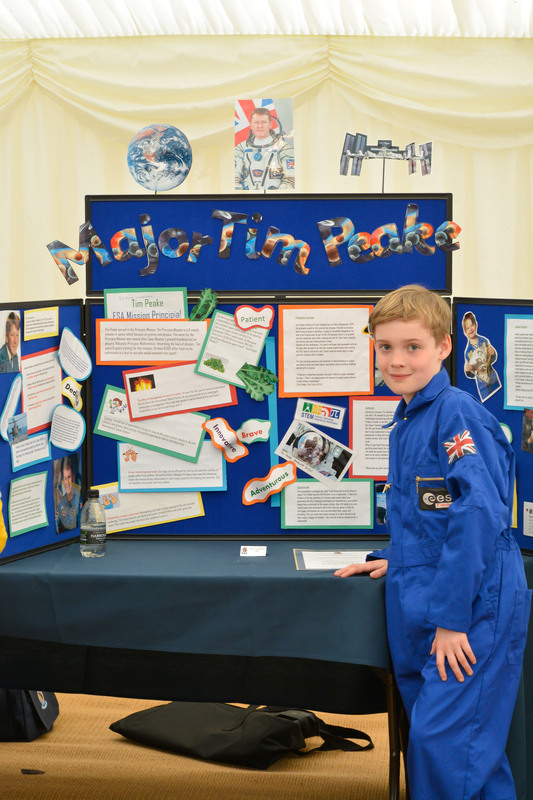 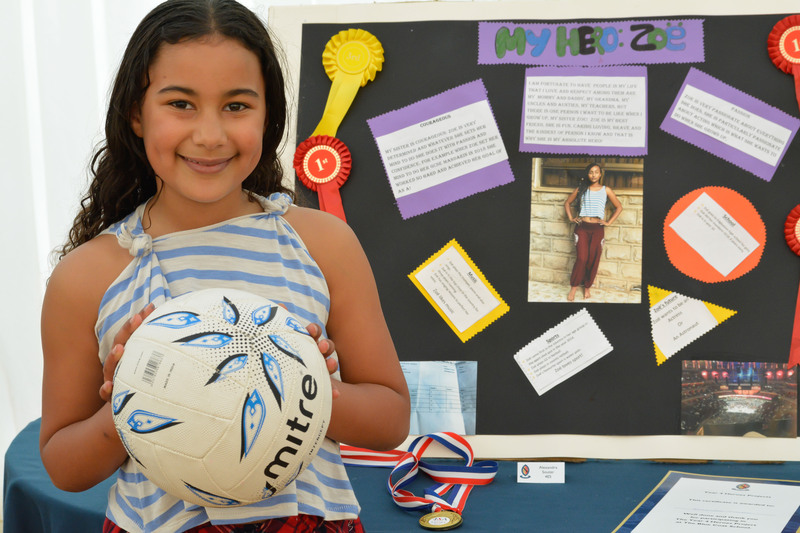 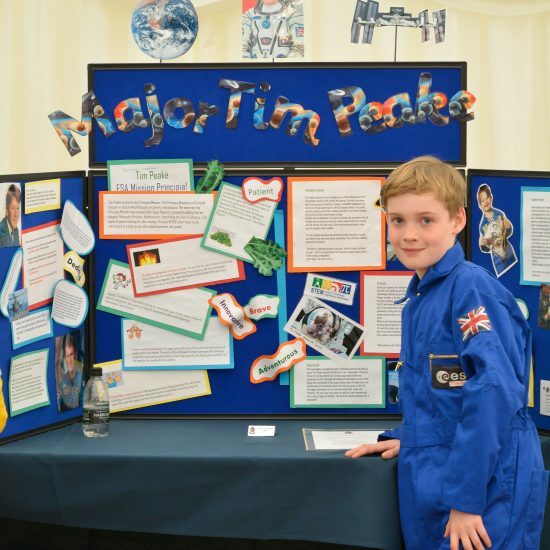 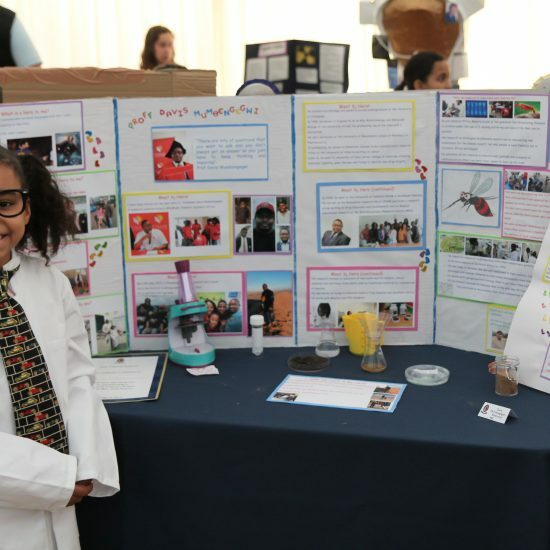 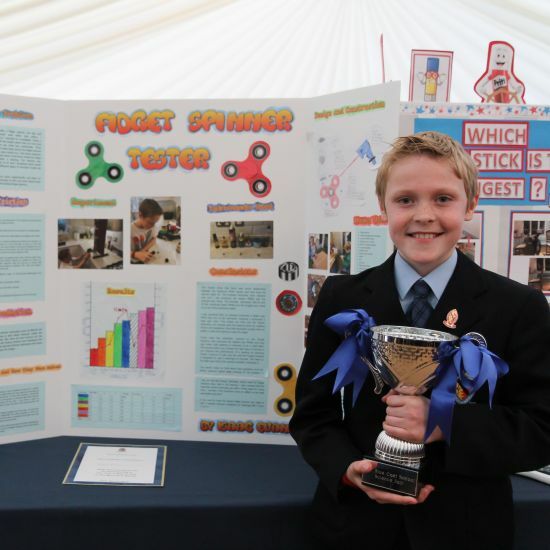 When this new initiative was first introduced, we had thought it would be a judged event, similar to the Year 6 Science Fair. 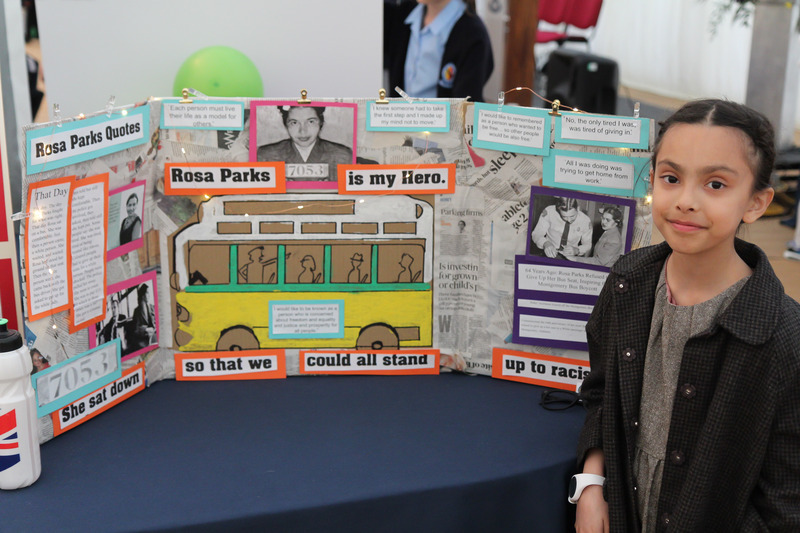 On hearing the children talk about their heroes as they worked on their displays in school, it quickly became apparent that this event should definitely not be judged. 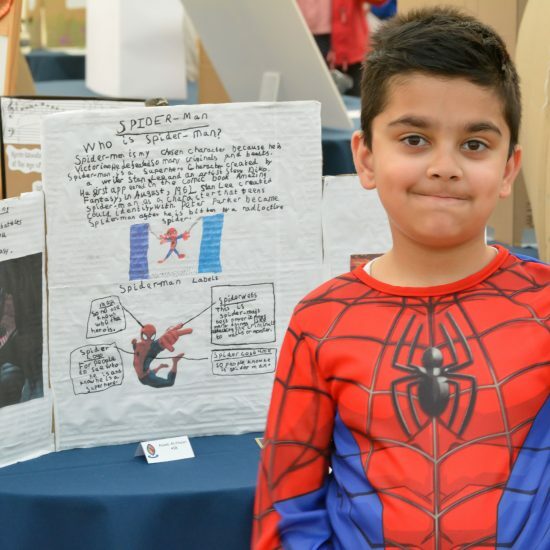 After all, how can you judge someone’s hero? 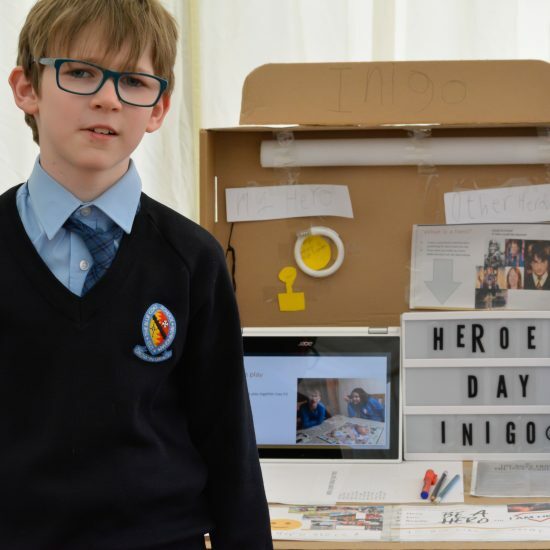 All through this half term, the girls and boys in Year 4 have spoken with such passion and conviction, and have been genuinely keen to share information and thoughts about their chosen hero with others. 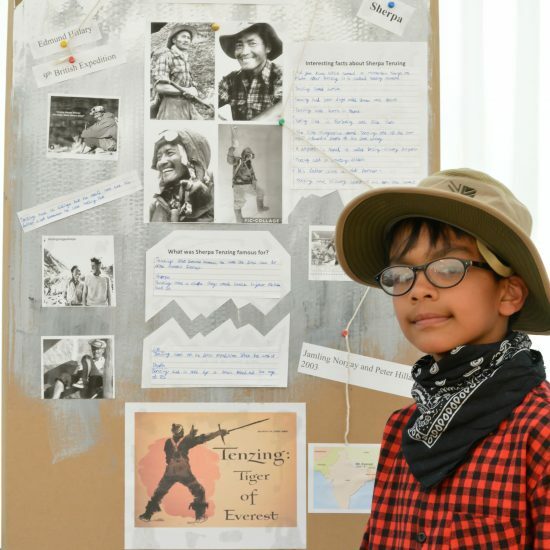 How could we say that the reasons why one child has chosen their hero are better than another child’s reasoning about their hero? 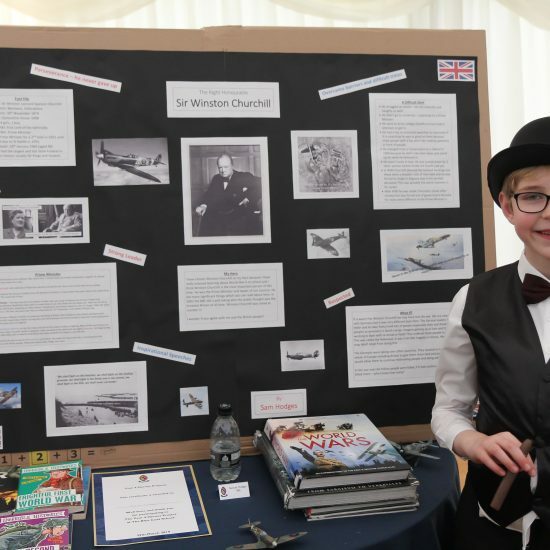 And so, it was decided that the Year 4 Heroes event would be a celebration of heroic people and characters – historical and modern, real and fictional, living and no longer with us. 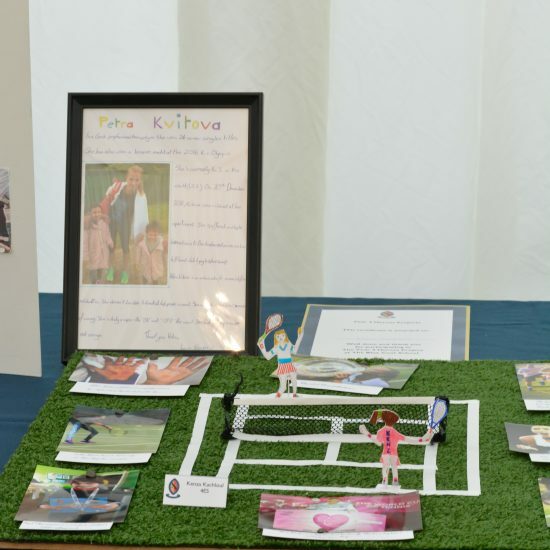 The atmosphere in the marquee certainly had a celebratory feel about it, and the pride the children had in their hero and display was evident. 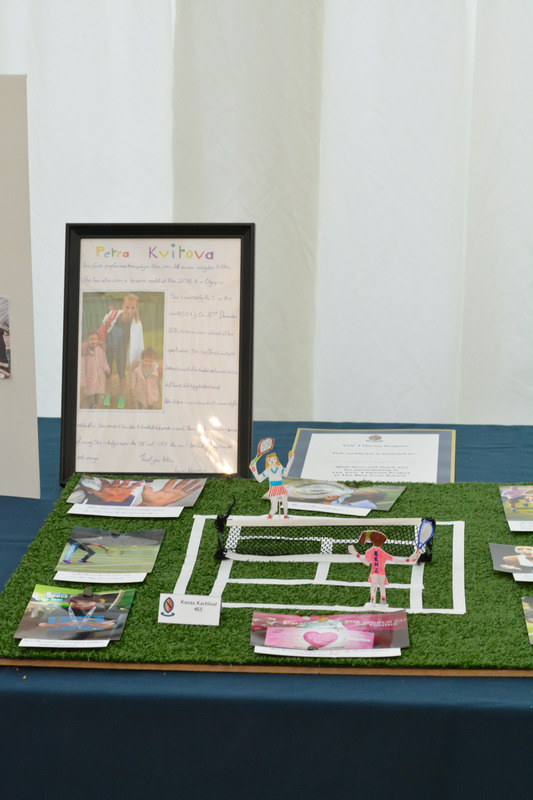 As a staff, we were bursting with pride from the moment the displays started arriving in the marquee on Thursday morning. 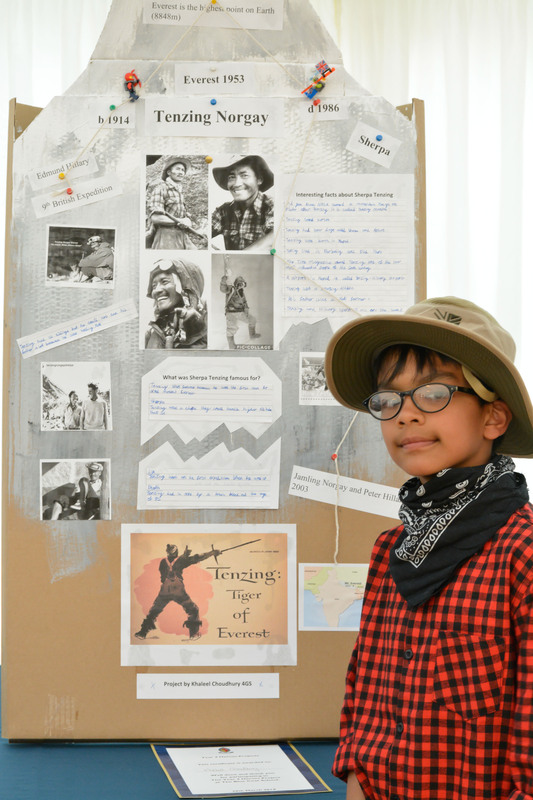 We swelled even more when we saw the children changing into costume ready to stand by their work and talk about their hero with the visitors. 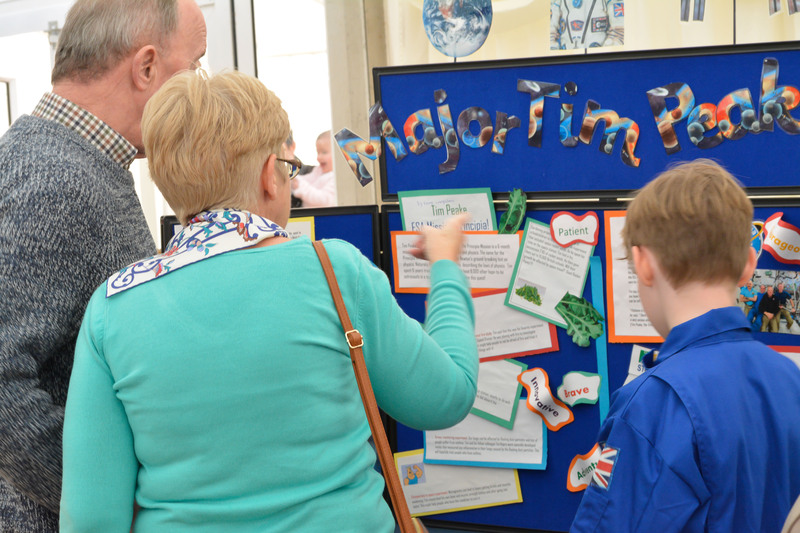 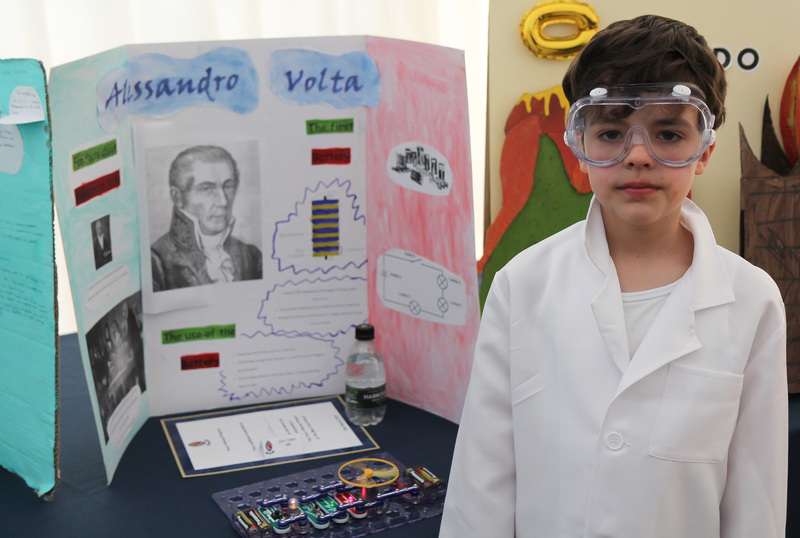 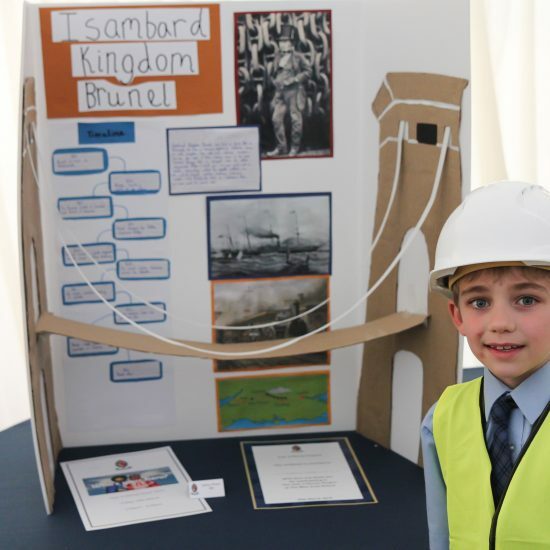 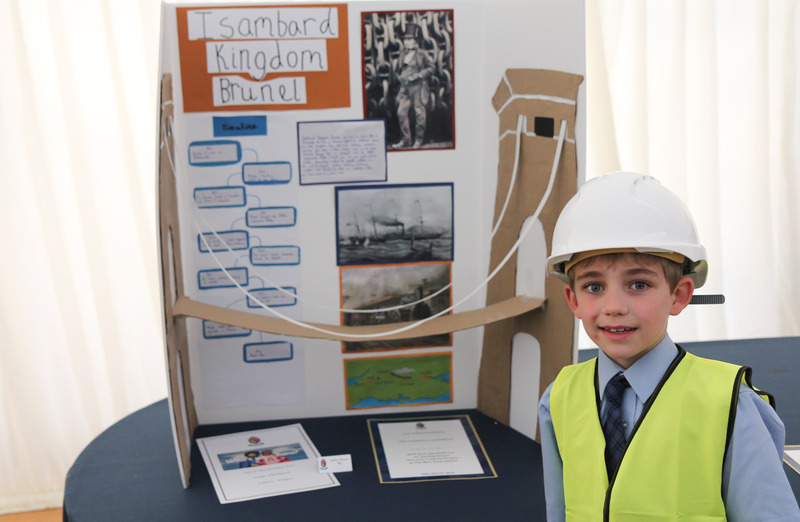 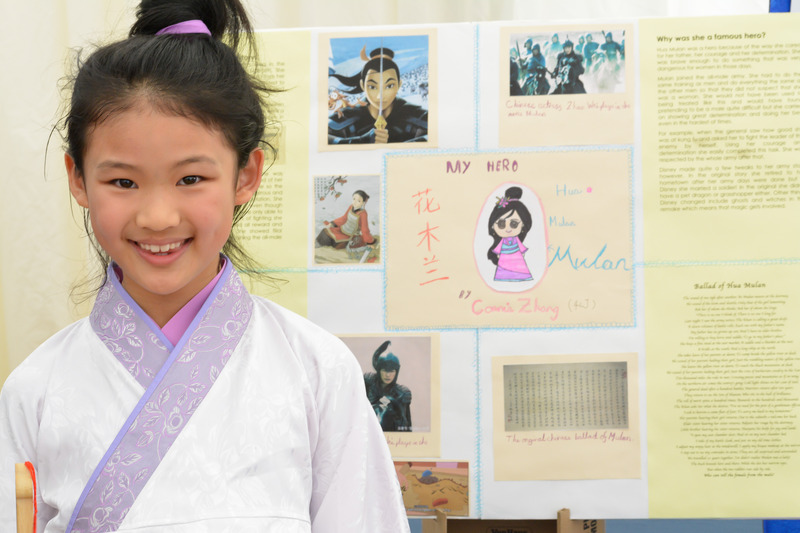 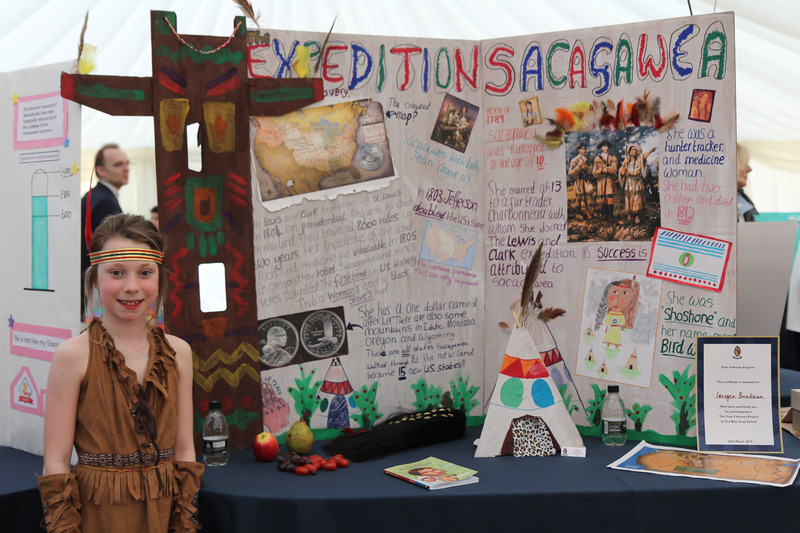 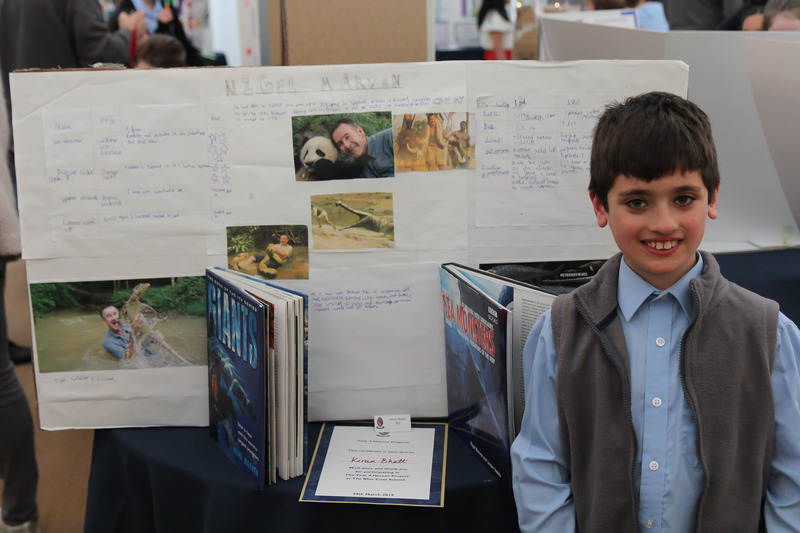 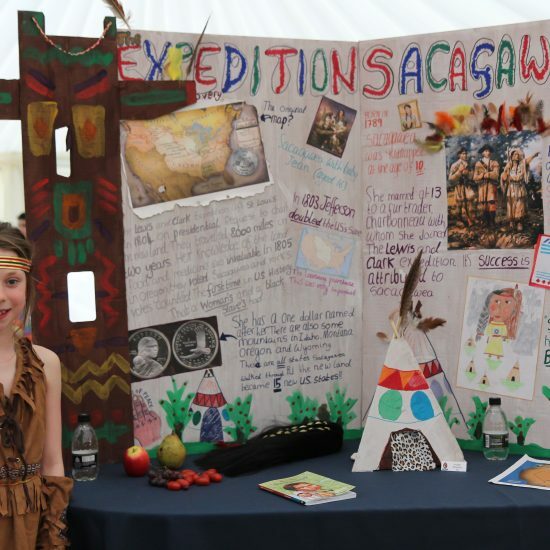 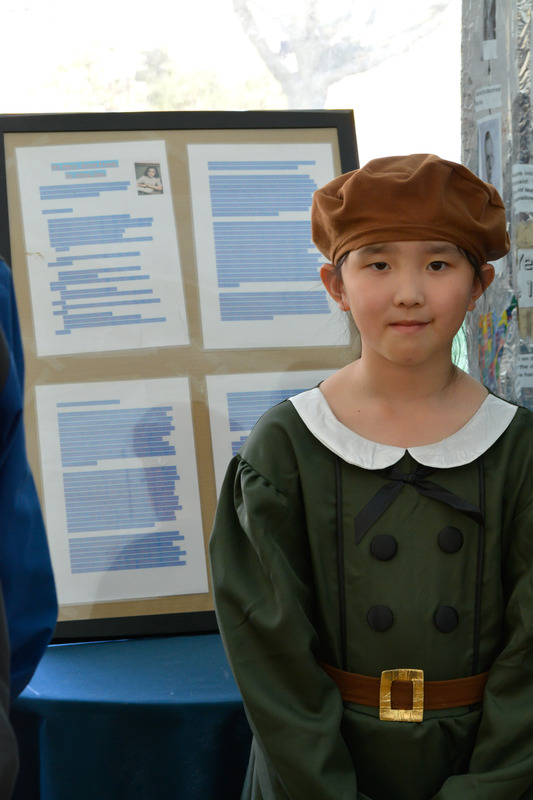 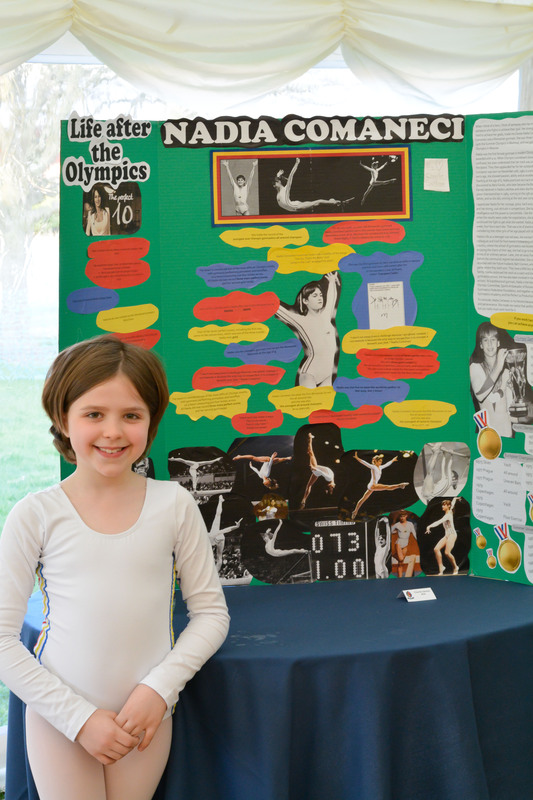 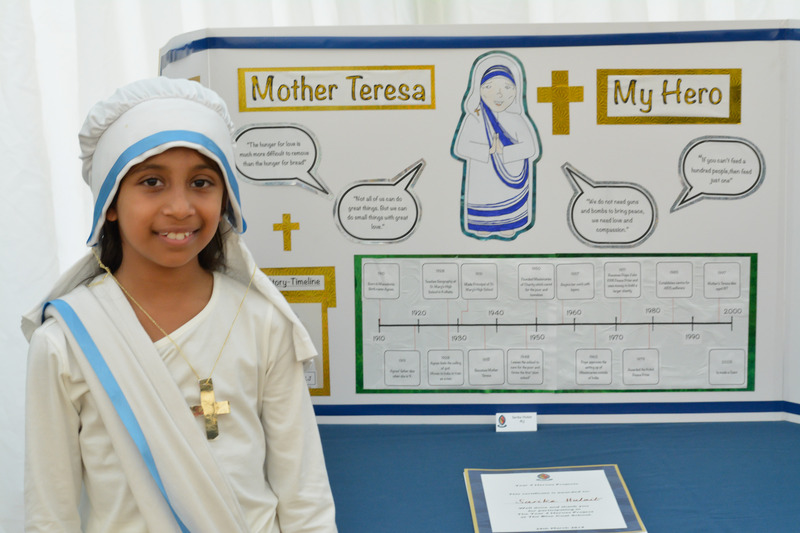 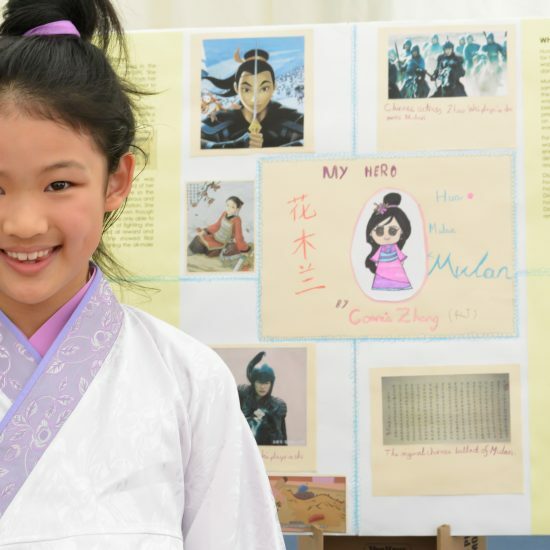 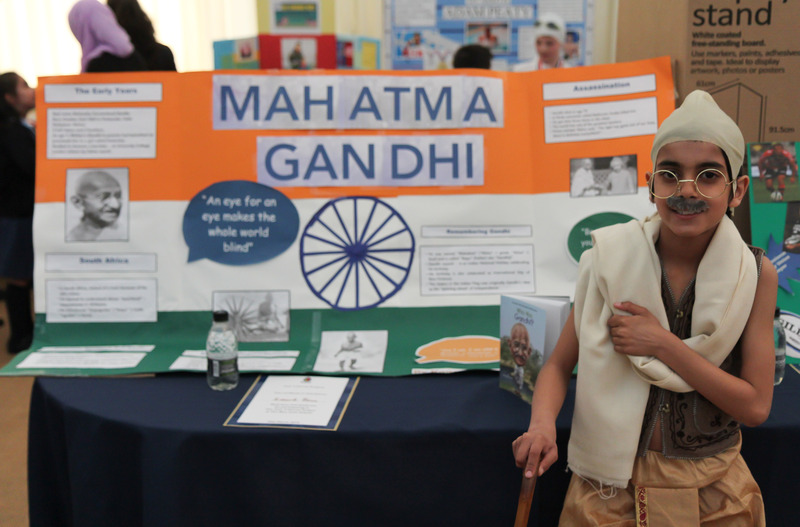 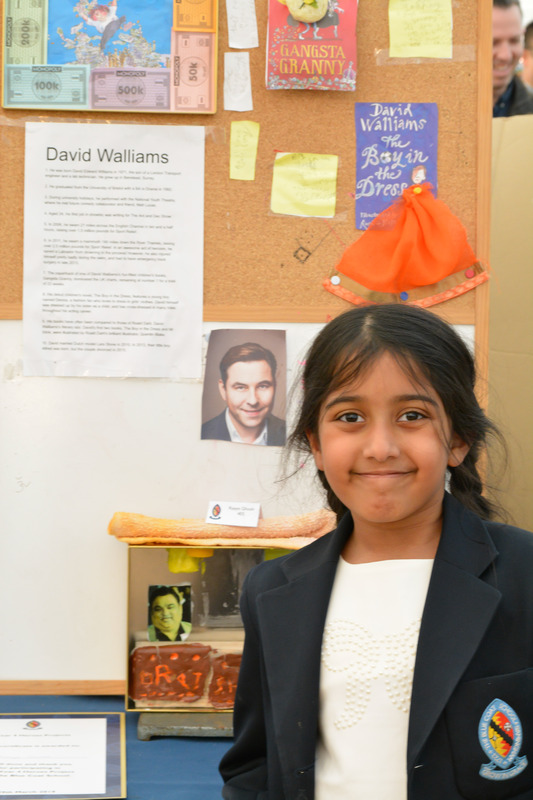 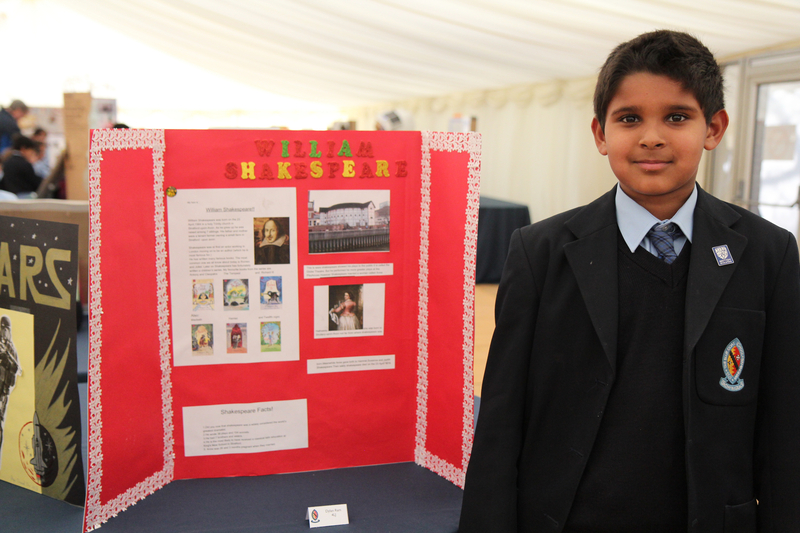 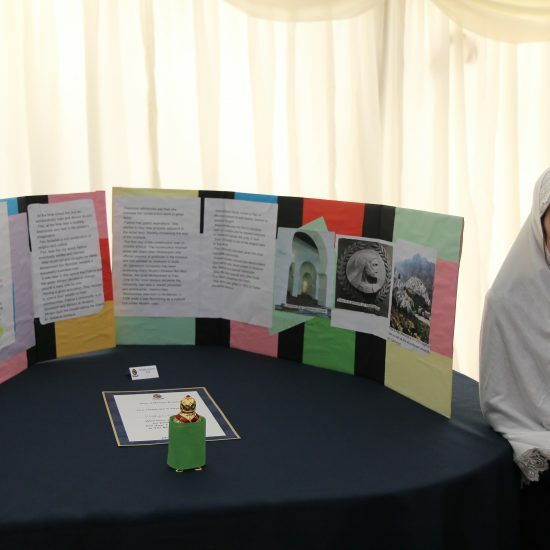 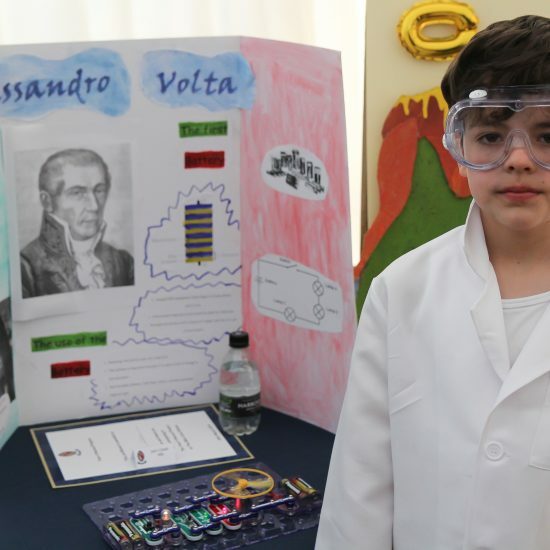 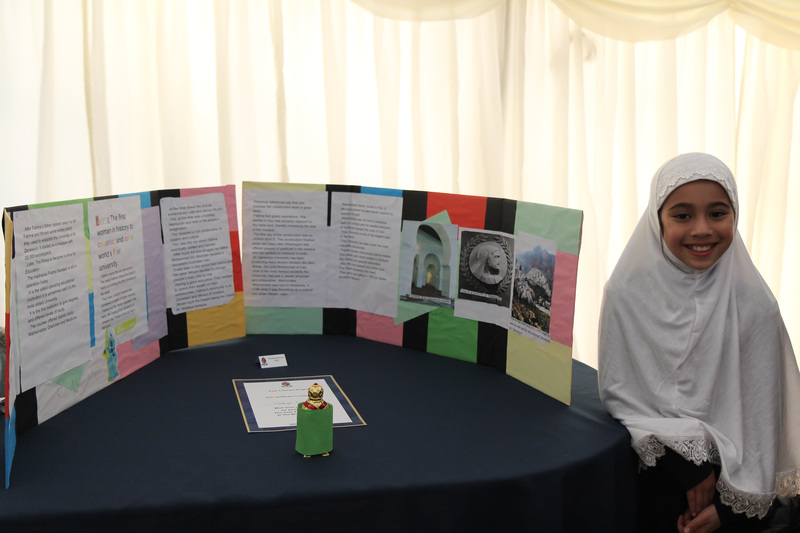 Seeing the children speak about their displays and engage with the visitors really was the icing on the cake. 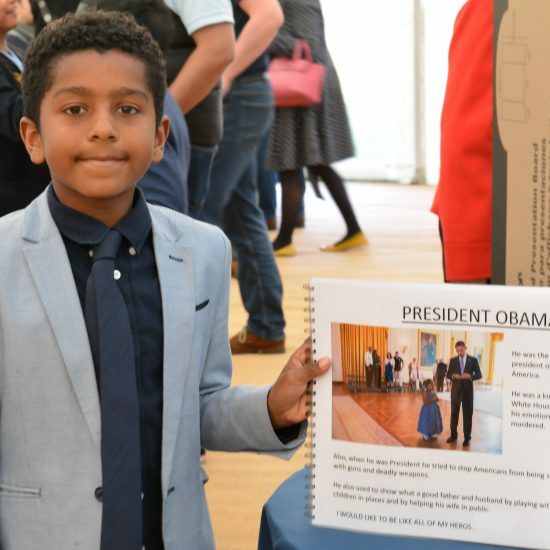 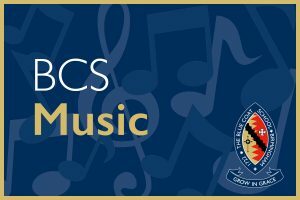 We are so very proud. 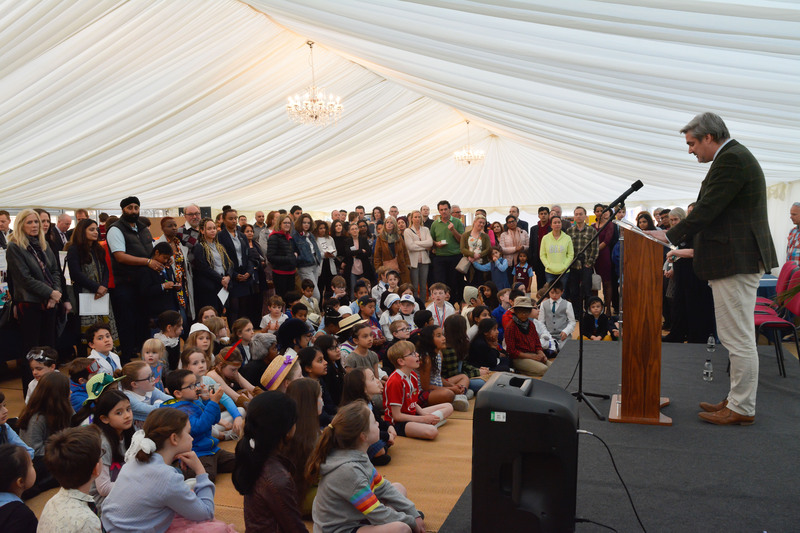 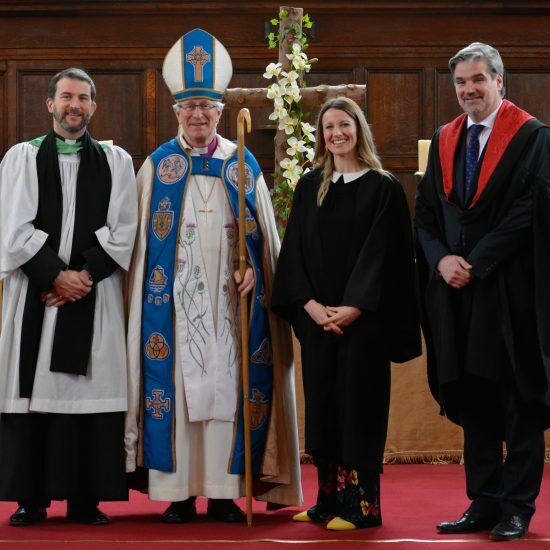 Thank you again to all the children, and thank you to the parents for your support in helping to make this inaugural event such a success.